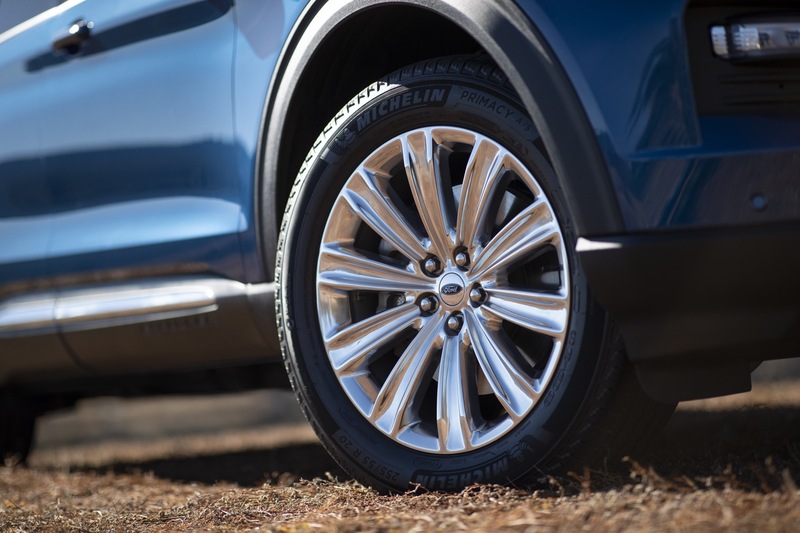 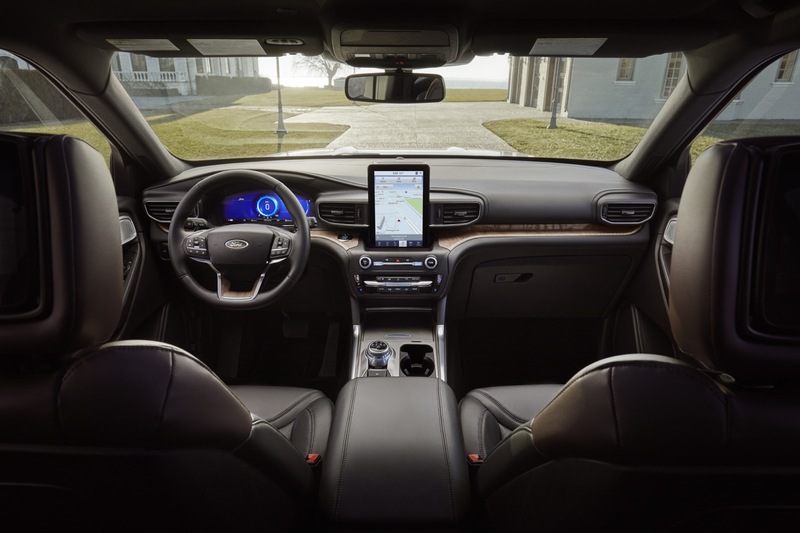 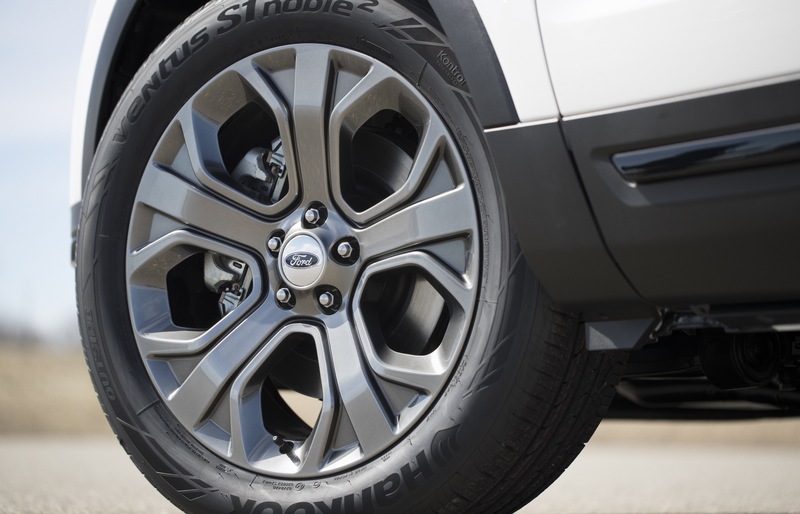 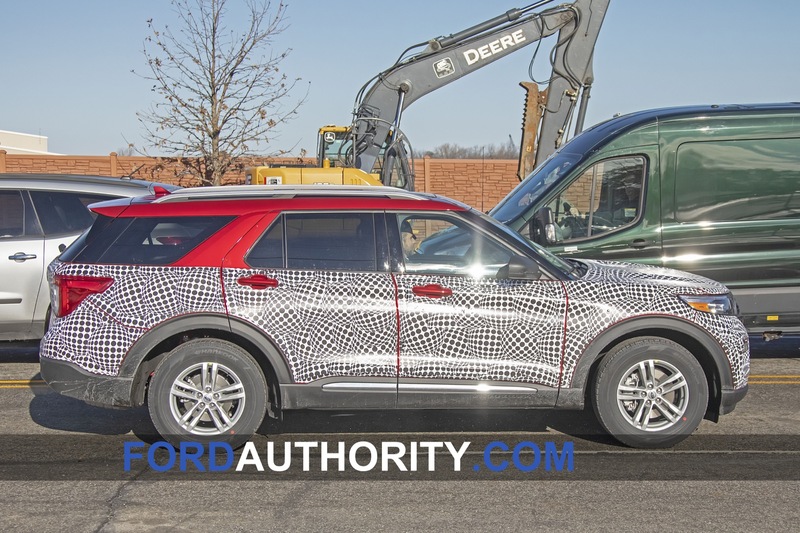 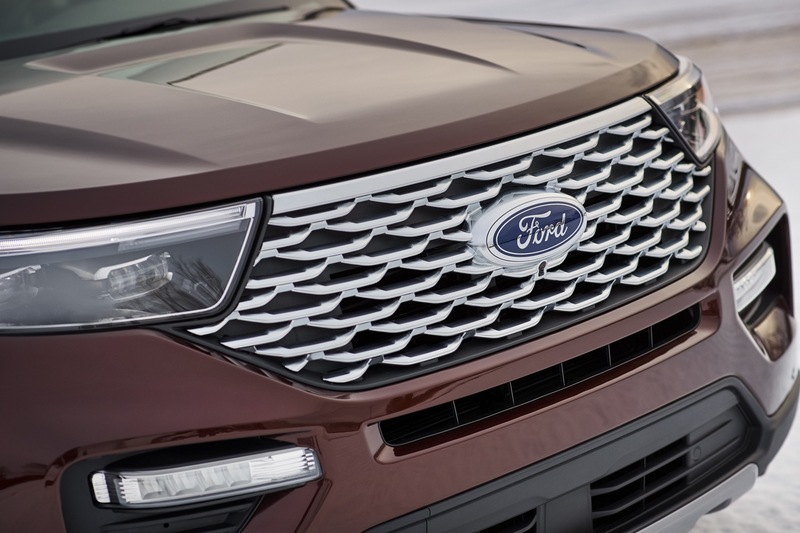 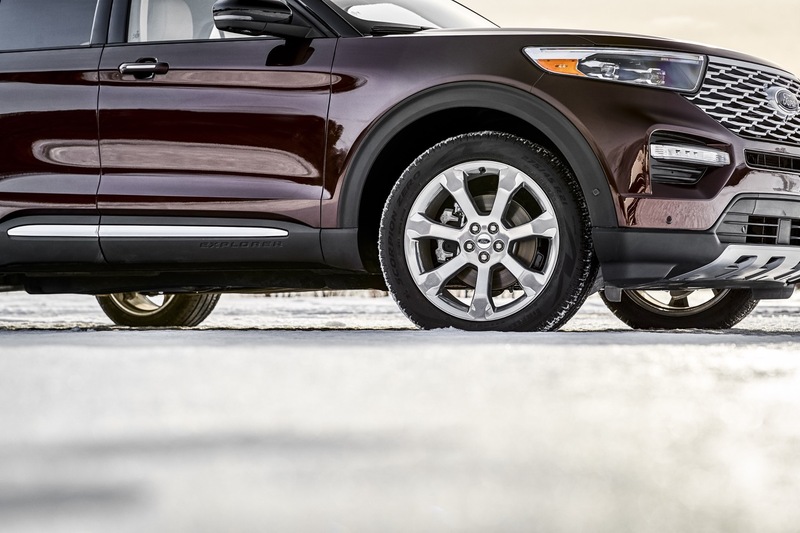 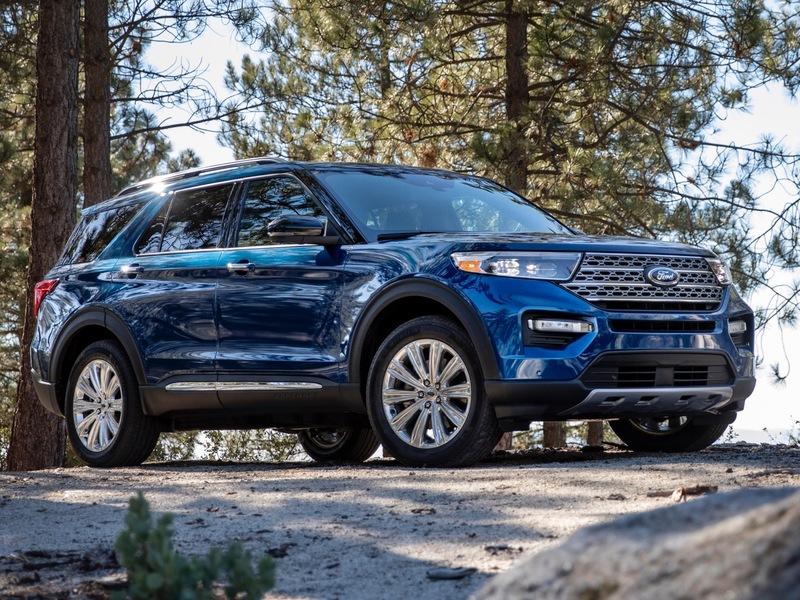 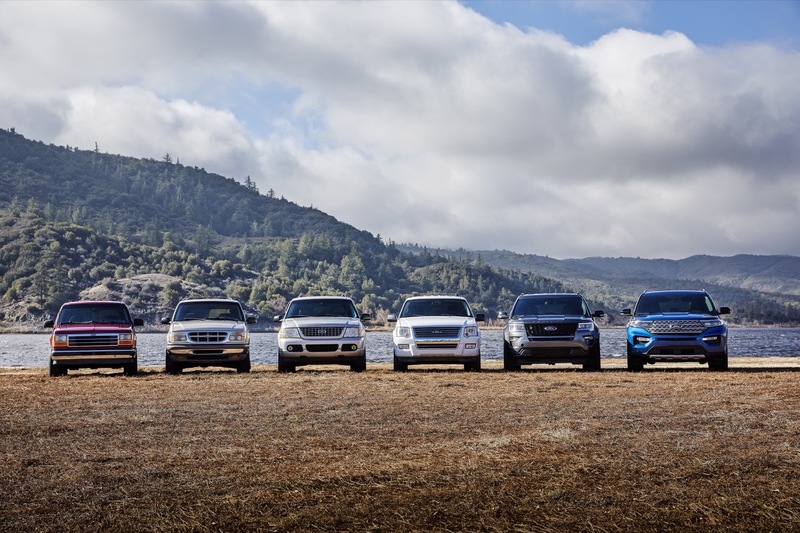 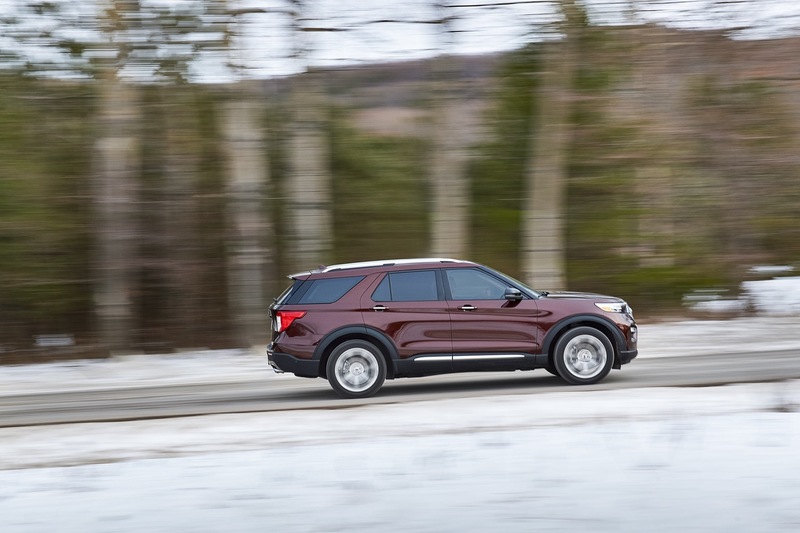 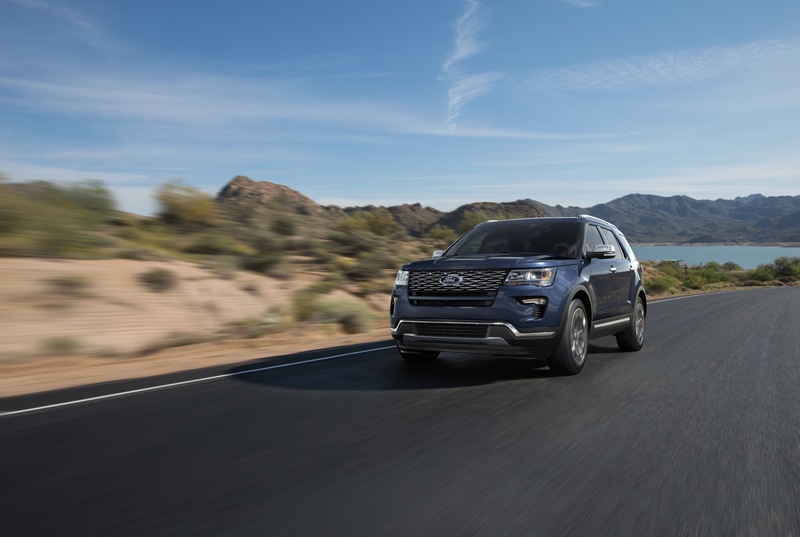 Despite current market trends that strongly favor crossovers and SUVs over sedans, Ford Explorer sales decreased 23 percent to 19,586 units in December 2018. 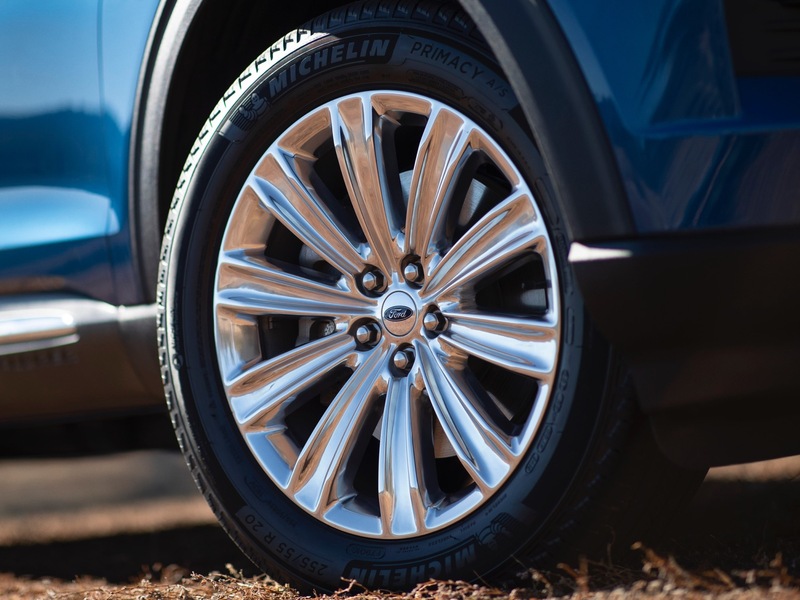 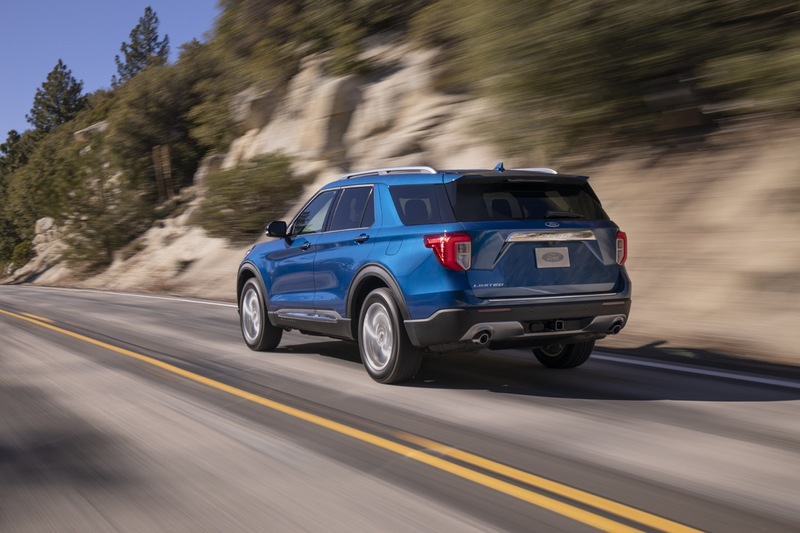 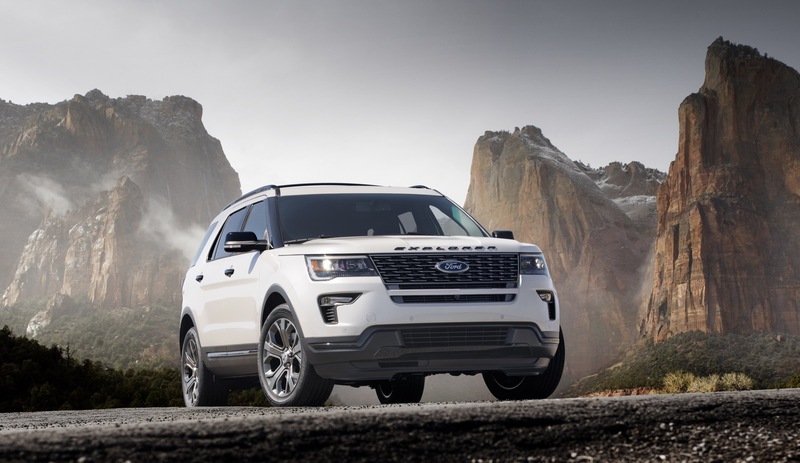 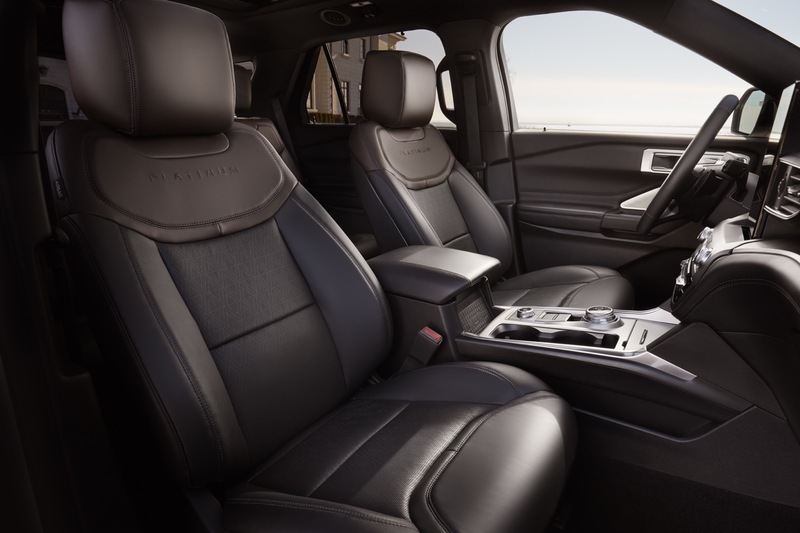 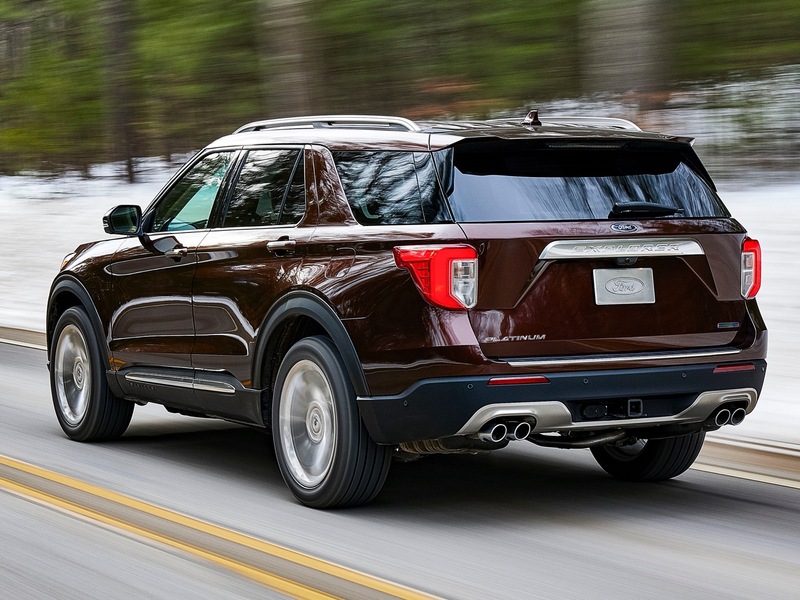 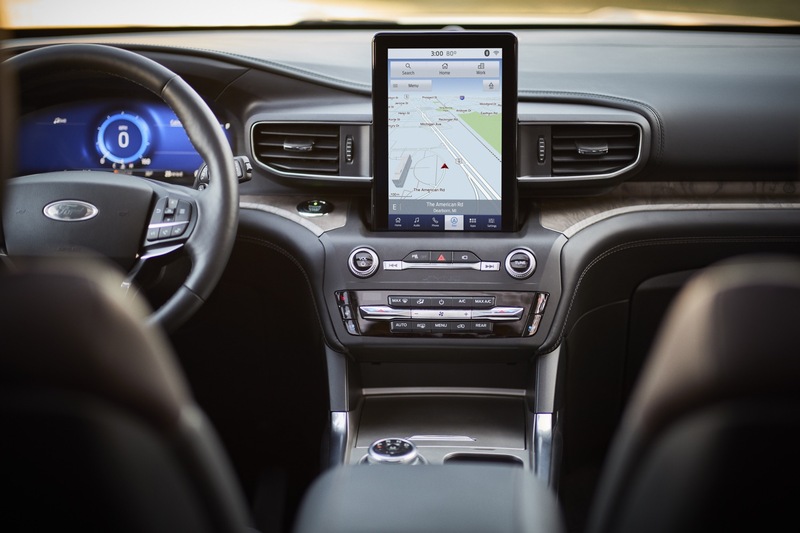 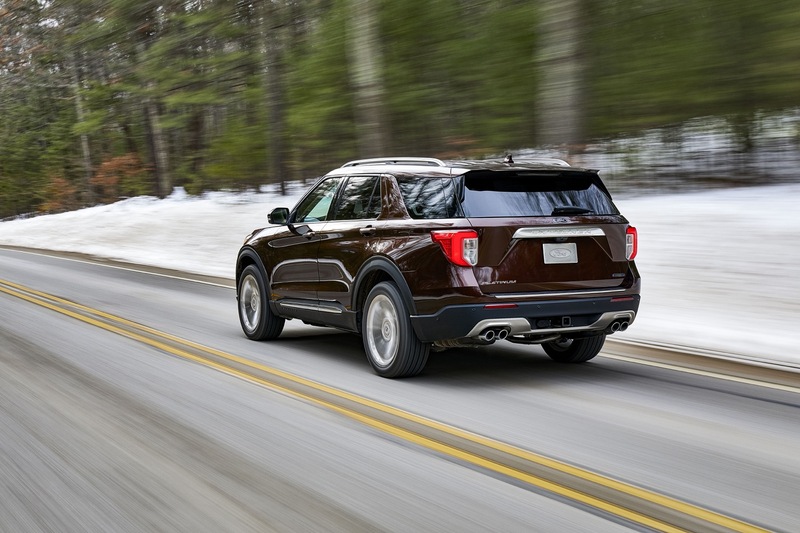 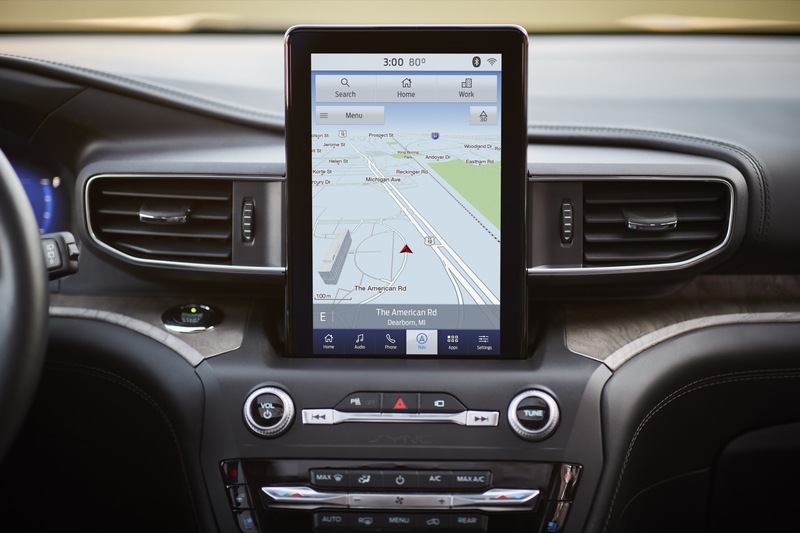 Explorer sales have continued to lag in recent months, though this is most likely due to the impending launch of the all-new 2020 model. 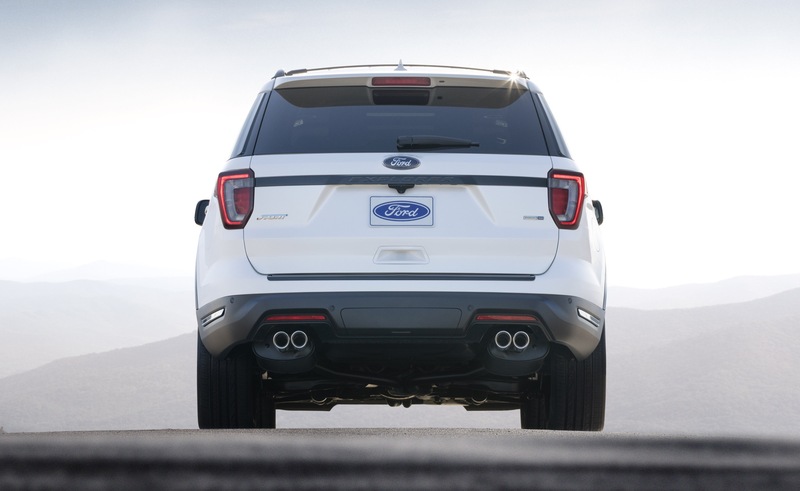 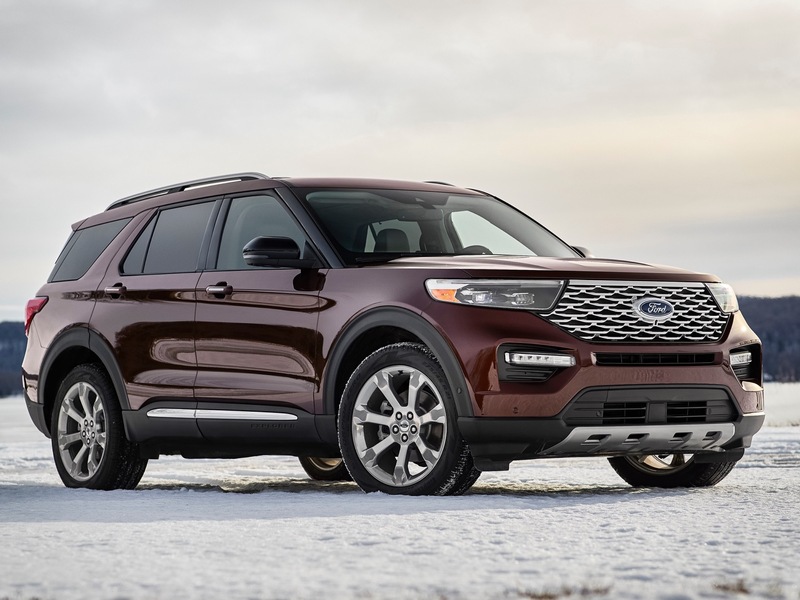 So in what could be an effort to move units of the current generation Explorer, a new Ford discount reduces the price of the 2019 Explorer by $3,000 in March 2019. 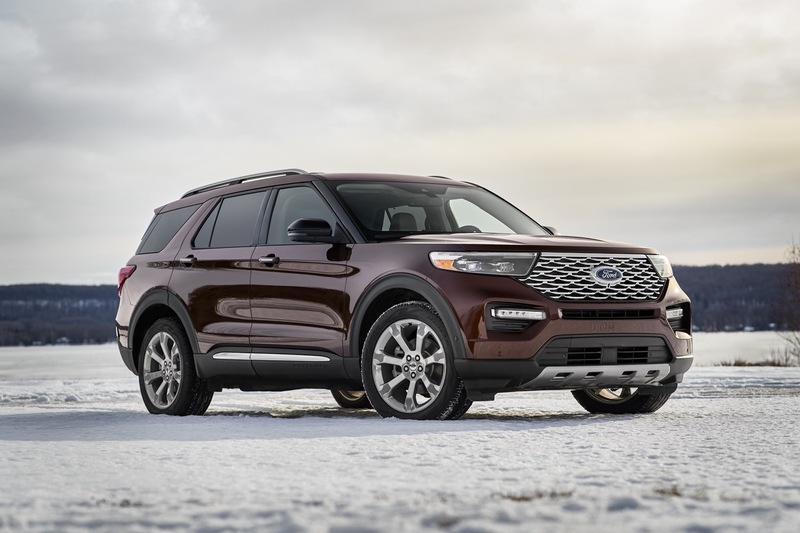 To clarify, this is an even greater incentive than the Ford Explorer discount offered earlier this month, which topped out at $2,000. 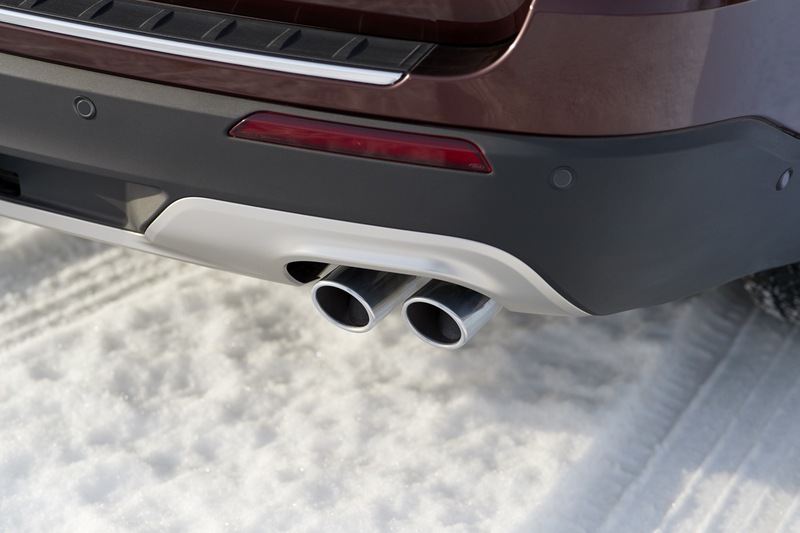 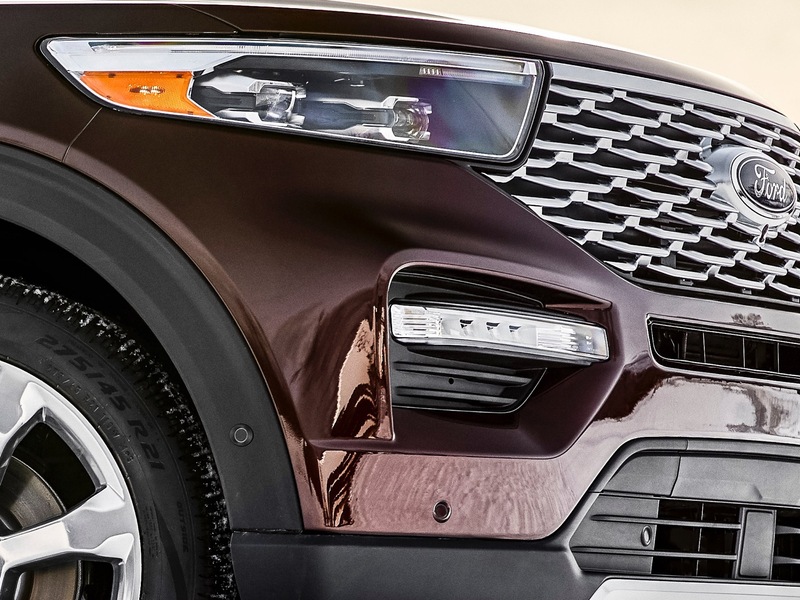 2019 Explorer: $2,000 customer cash + $500 auto show consumer cash + $500 VIN specific inventory customer cash = $3,000 total discount. 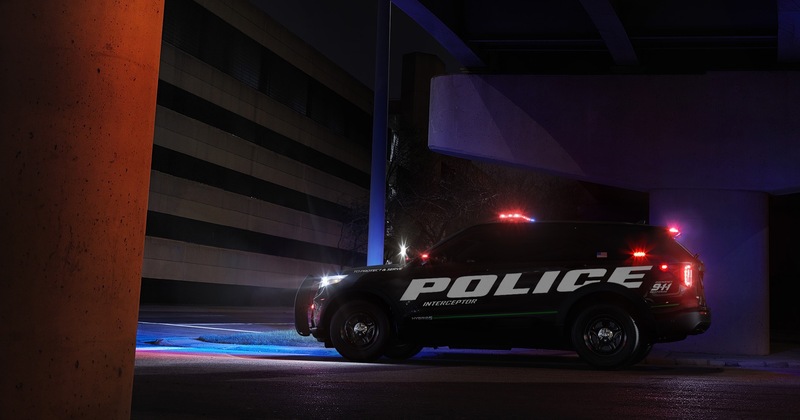 This discount is good thru April 1, 2019. 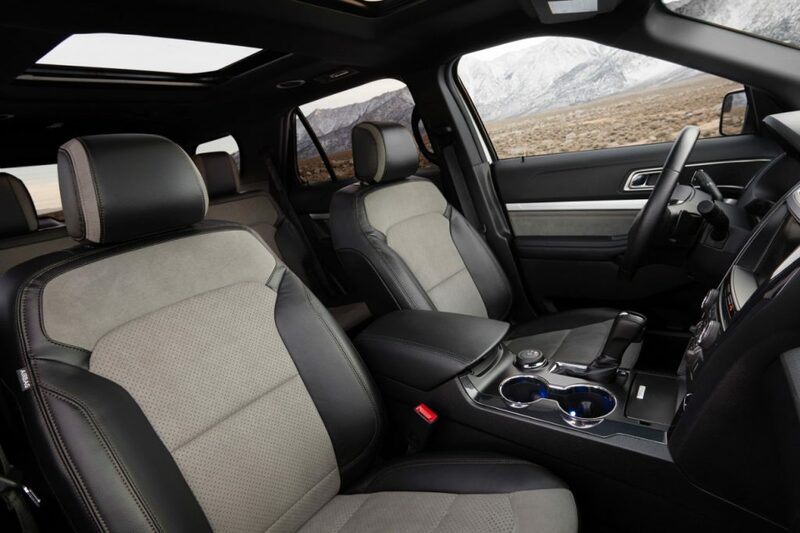 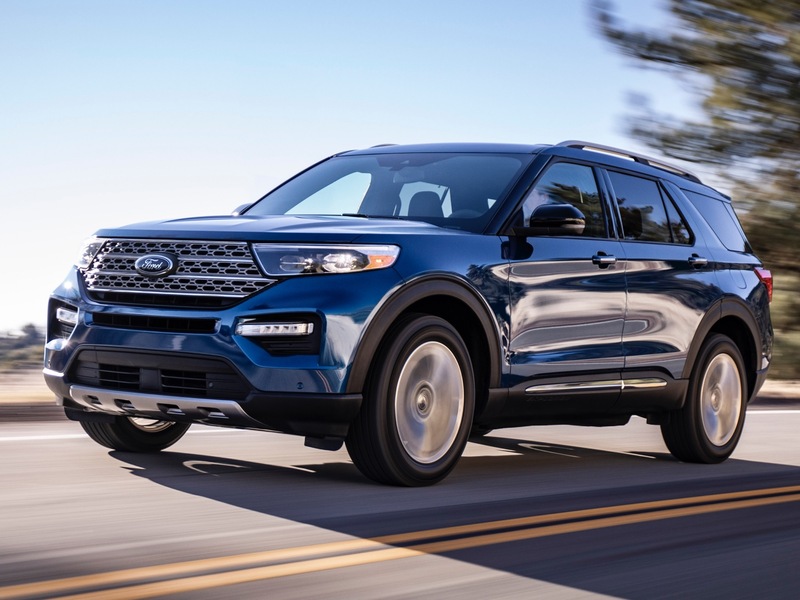 2019 Explorer: 0 percent APR for 60 months through Ford Credit Financing for well-qualified buyers. 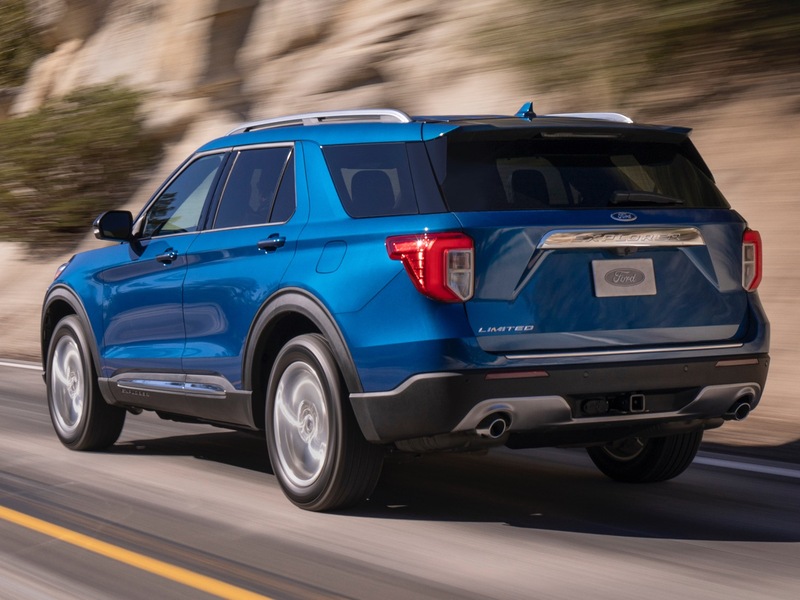 This discount is good thru April 1, 2019. 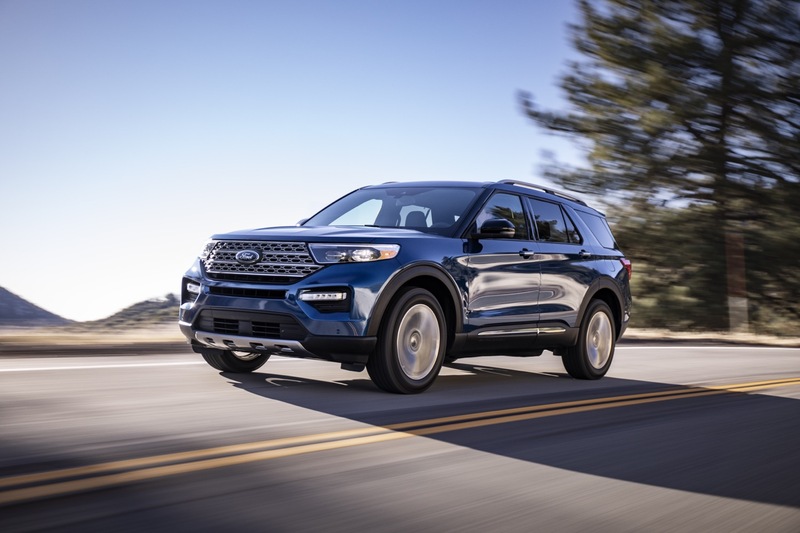 Those interested should know that these incentives are only applicable to vehicles that arrived at dealer lots at least 61 days prior to the sale date. 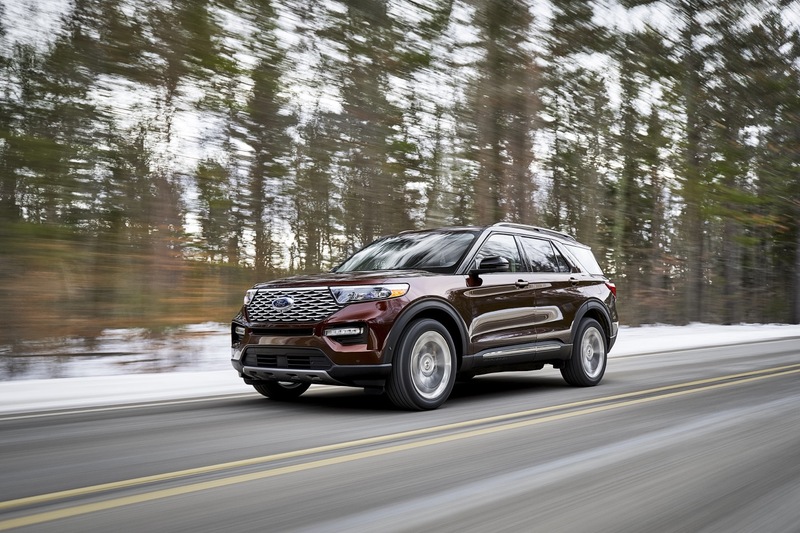 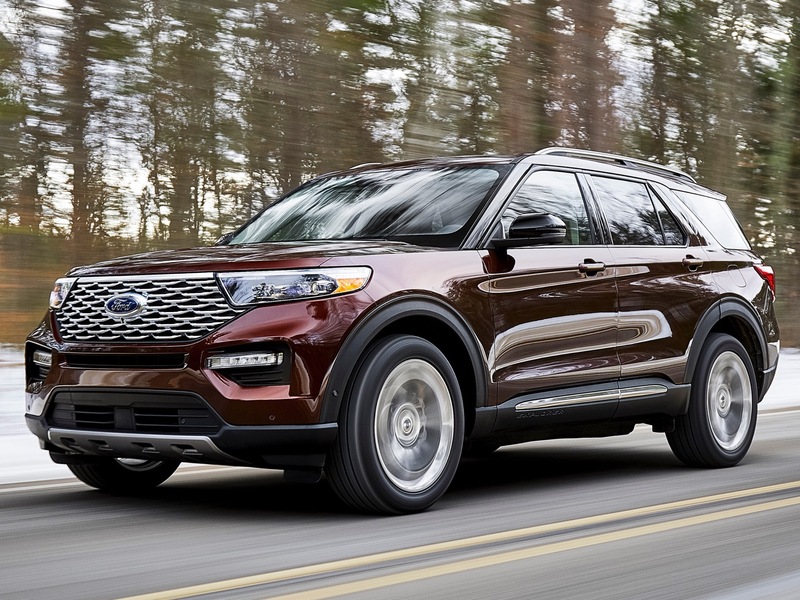 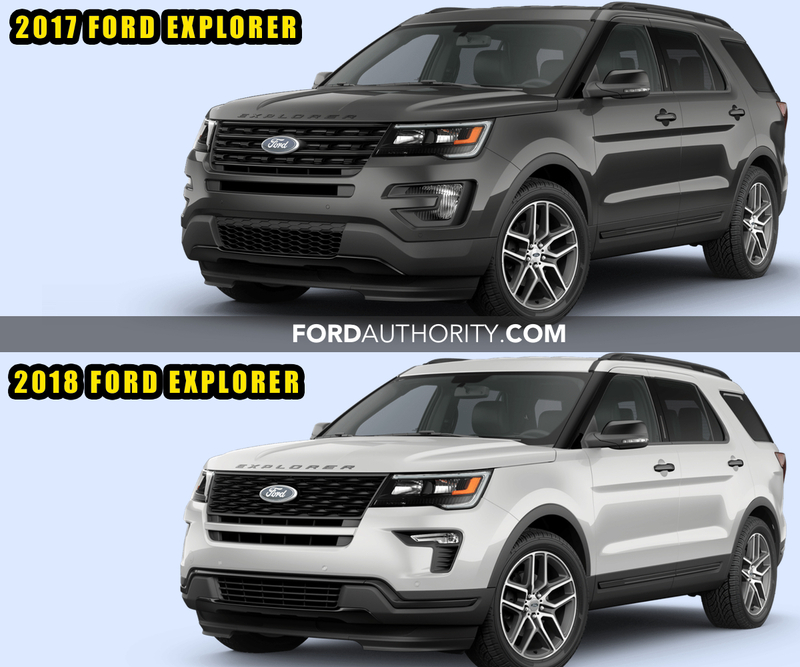 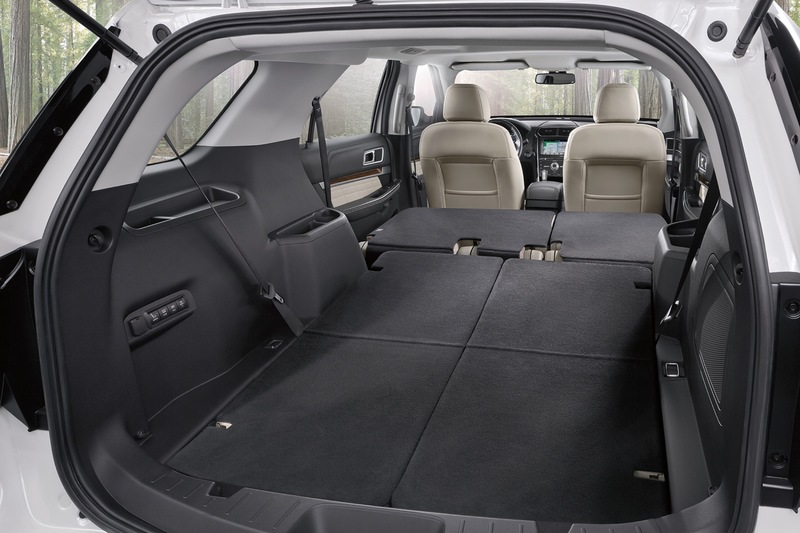 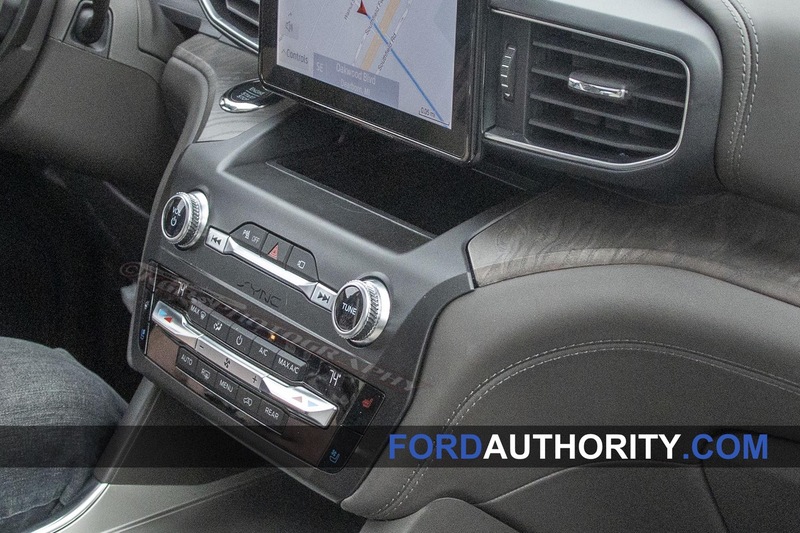 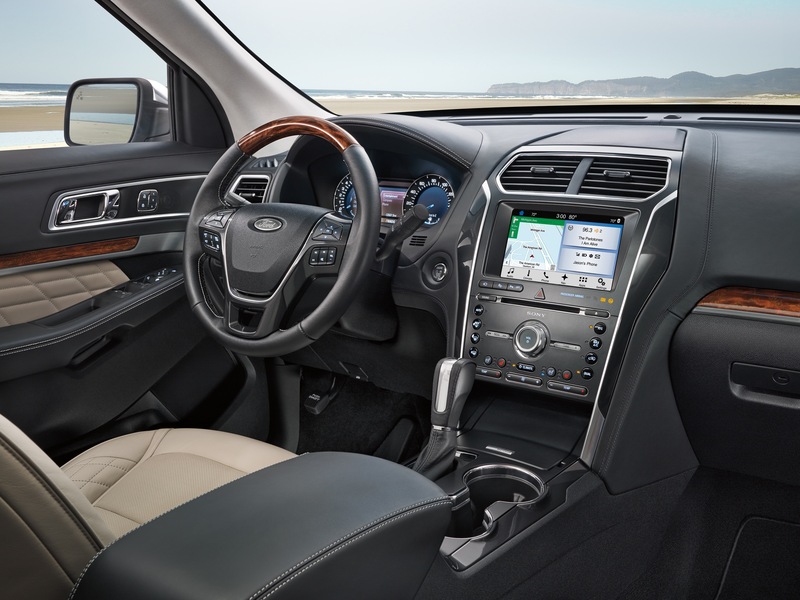 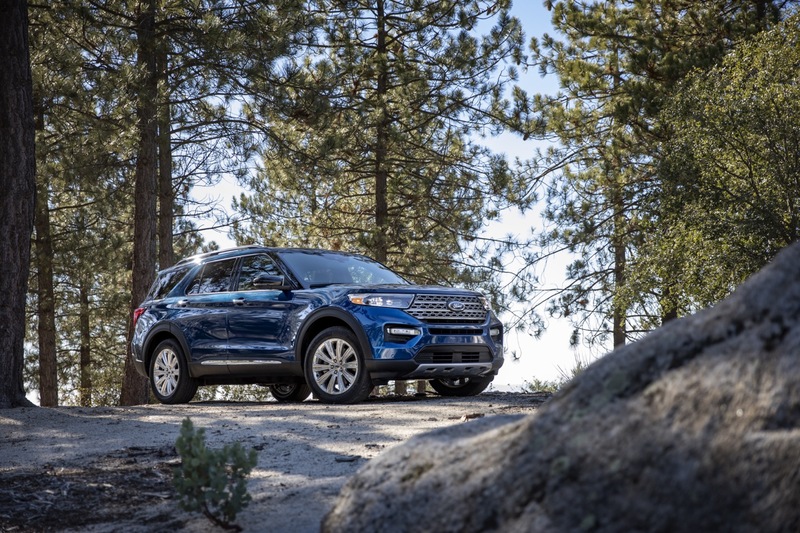 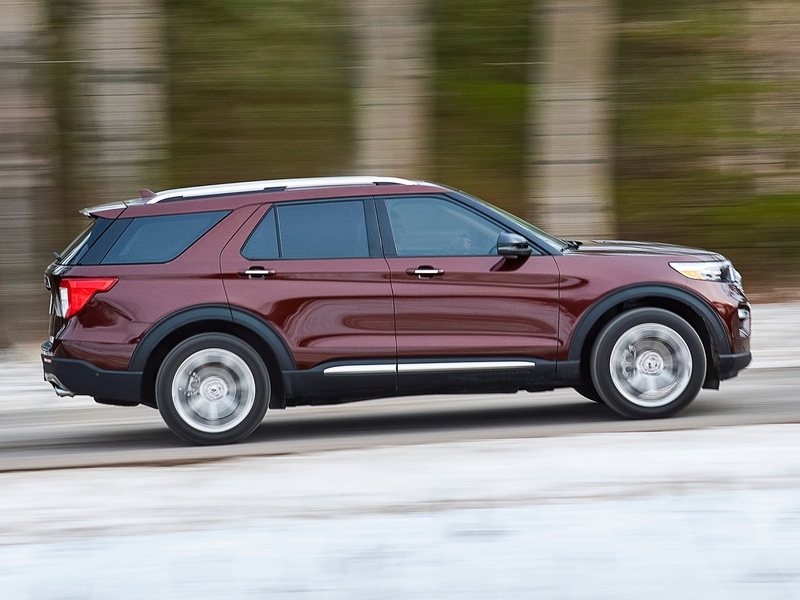 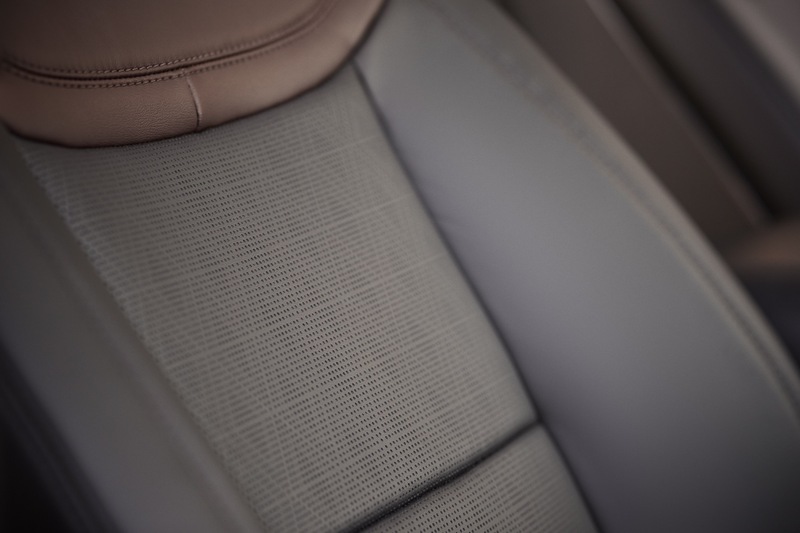 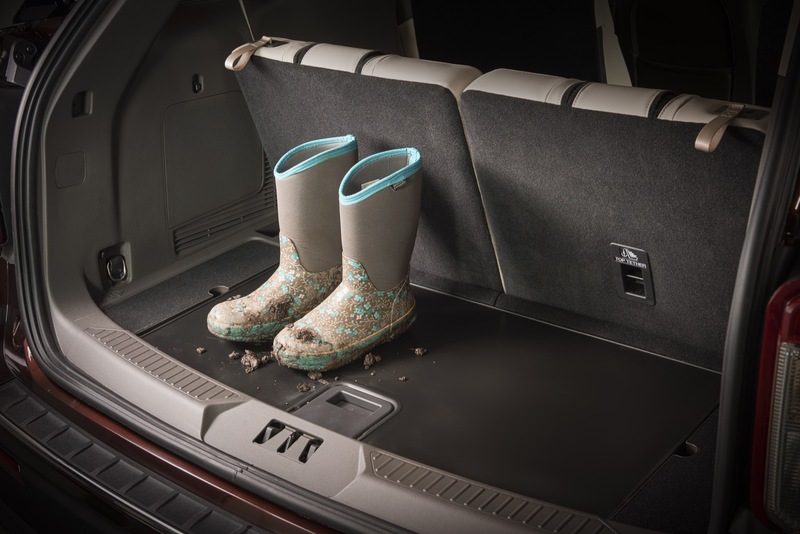 The $3,000 Ford discount brings the starting price of a 2019 Ford Explorer XLT to just $32,495, while the starting price of the the base model falls to $30,460. 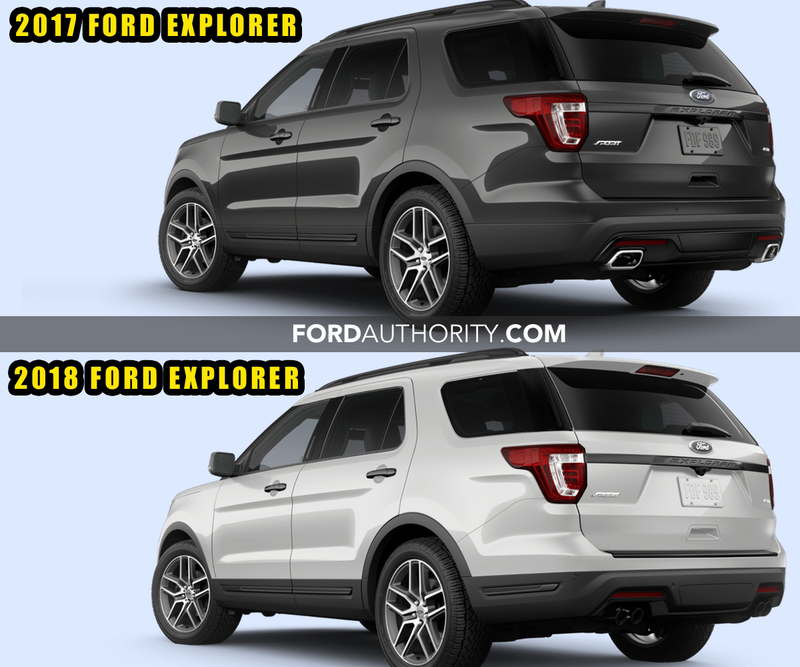 Meanwhile, the starting price of the Explorer Platinum falls to $52,260. 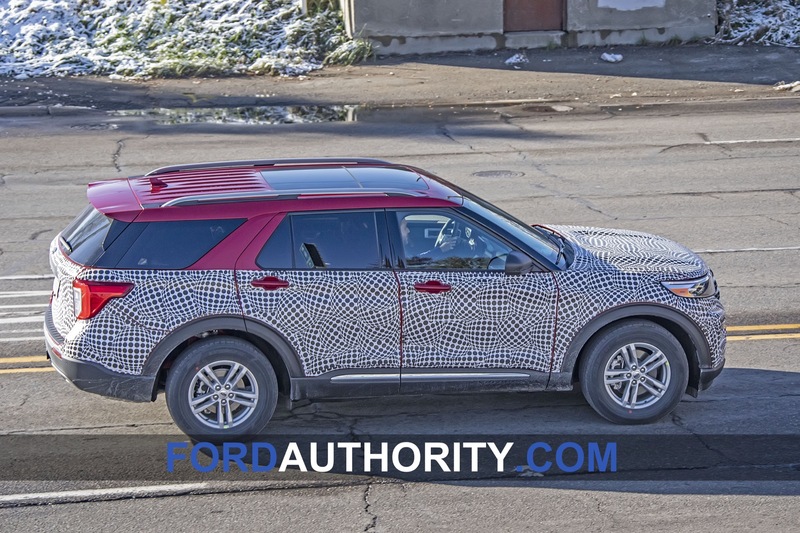 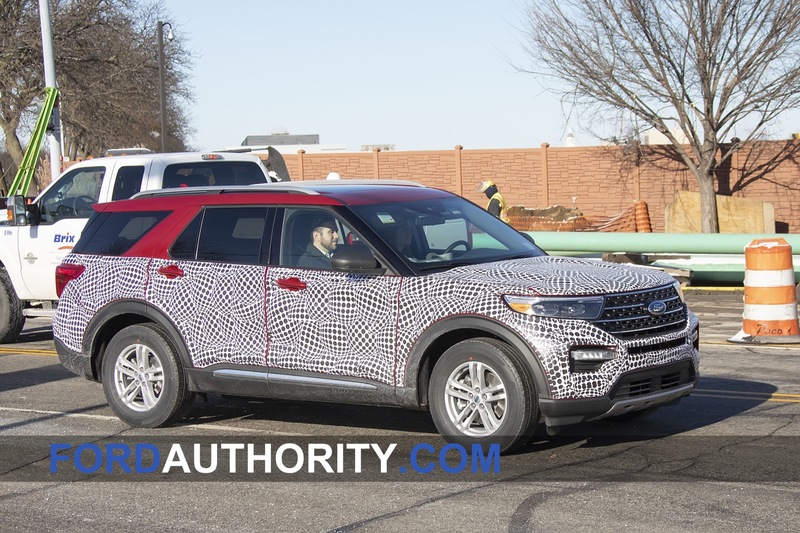 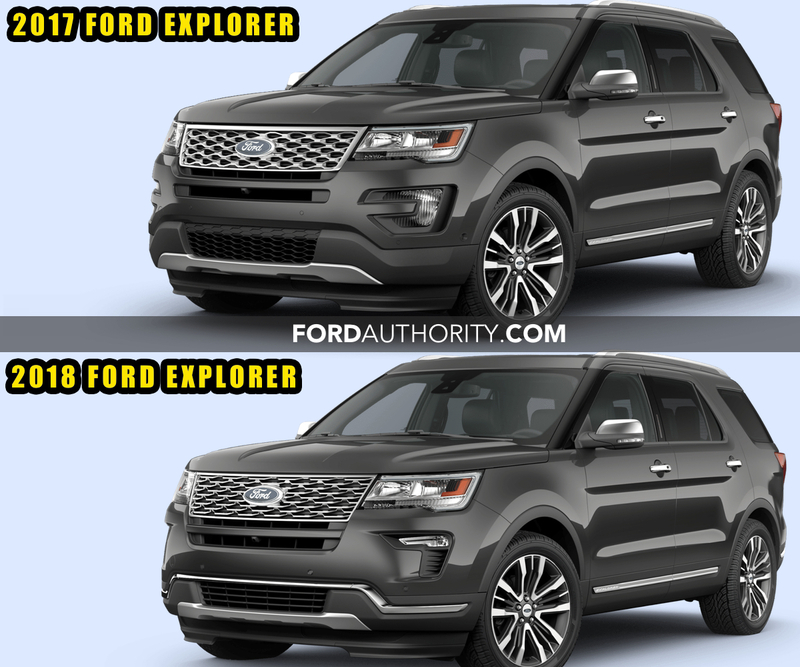 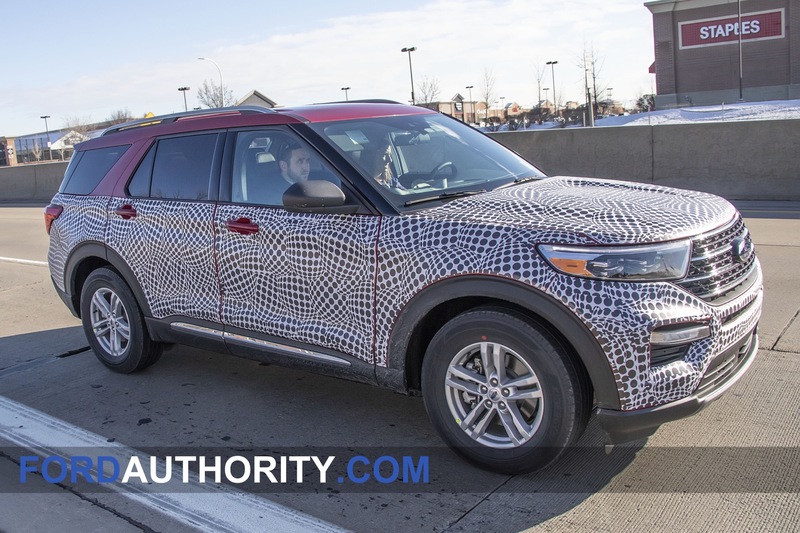 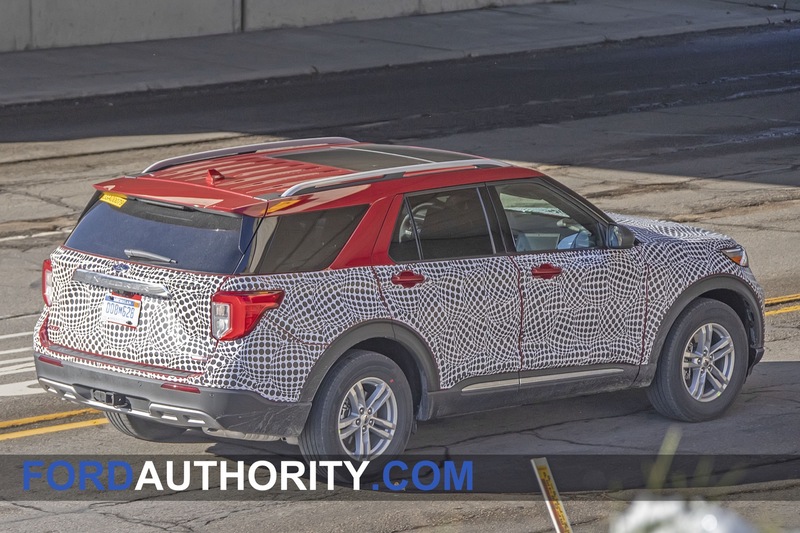 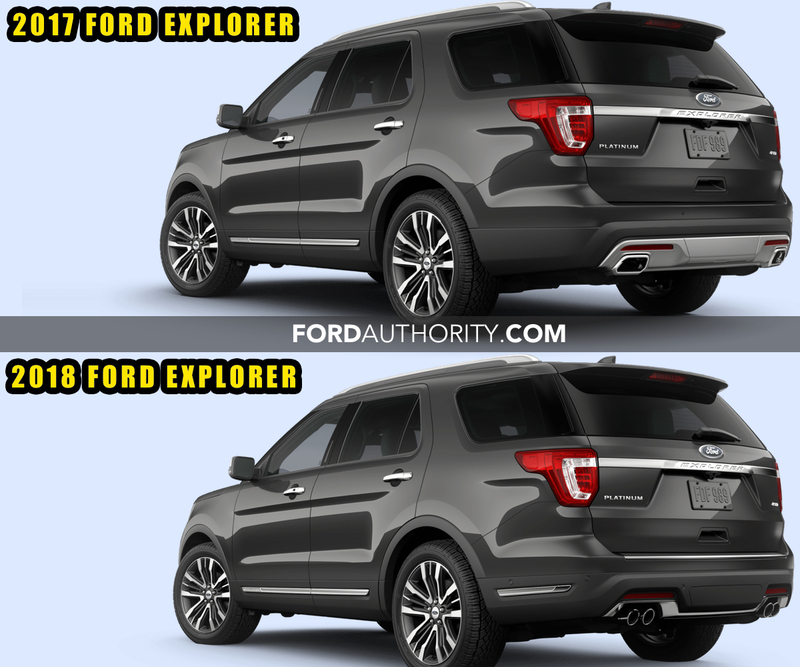 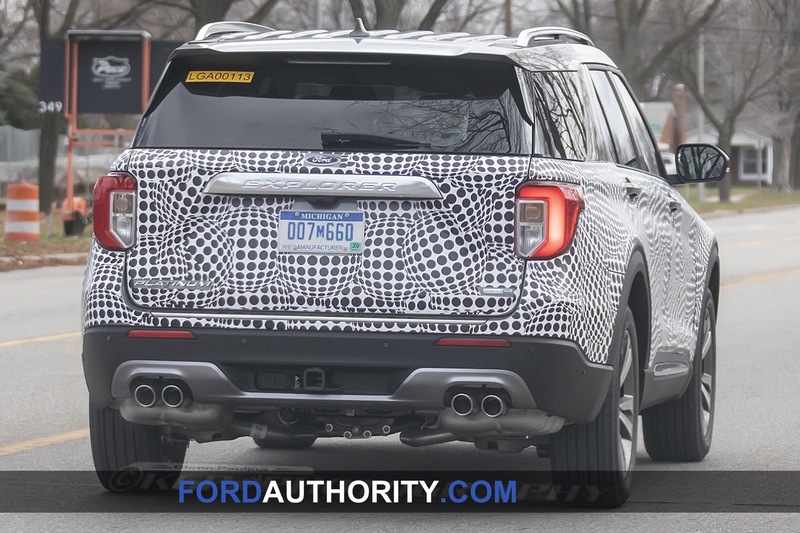 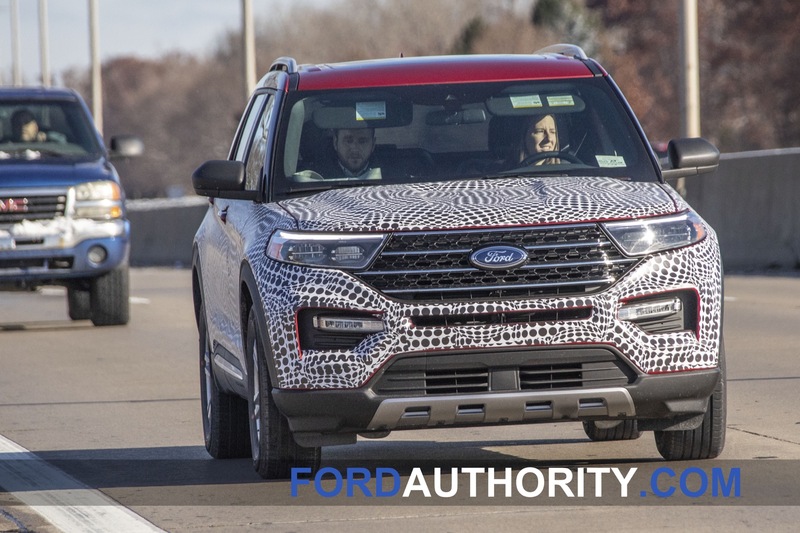 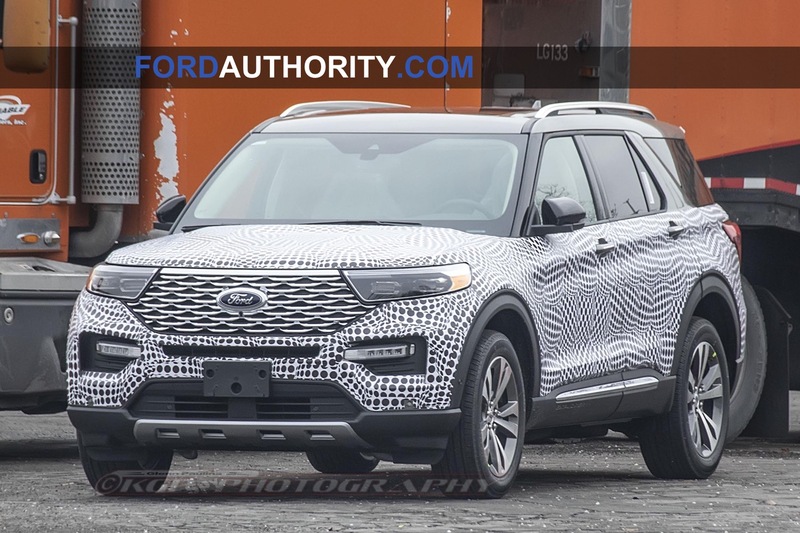 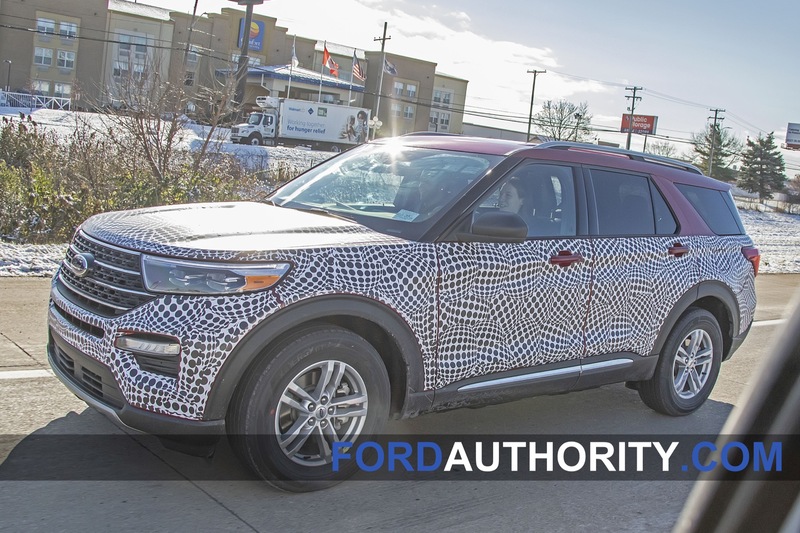 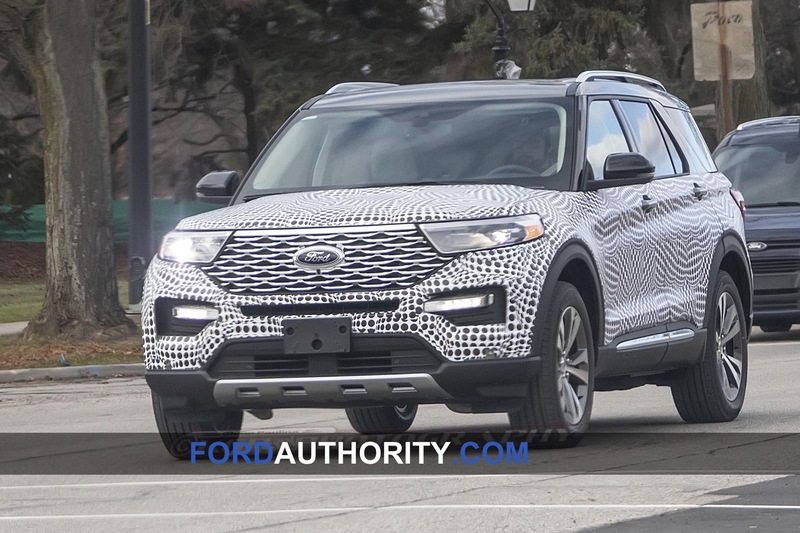 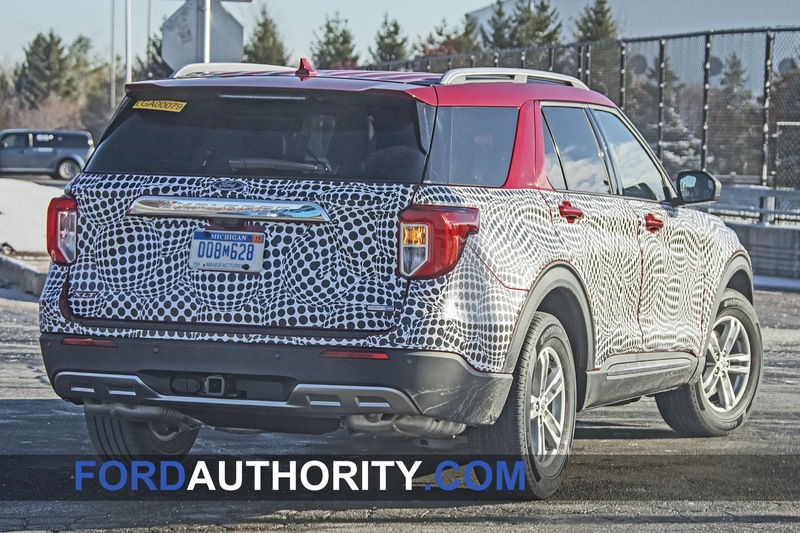 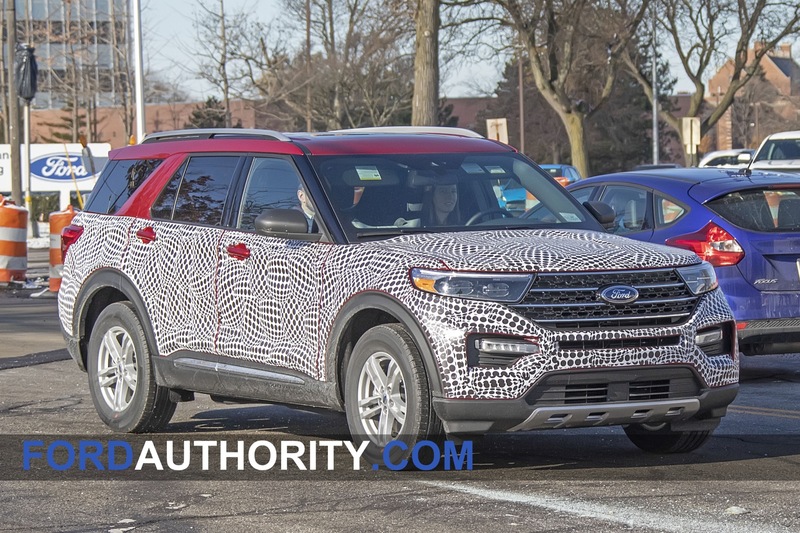 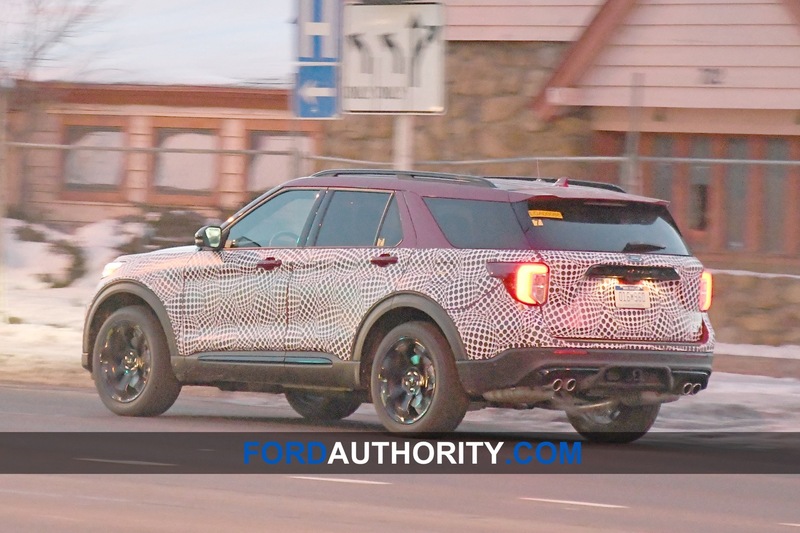 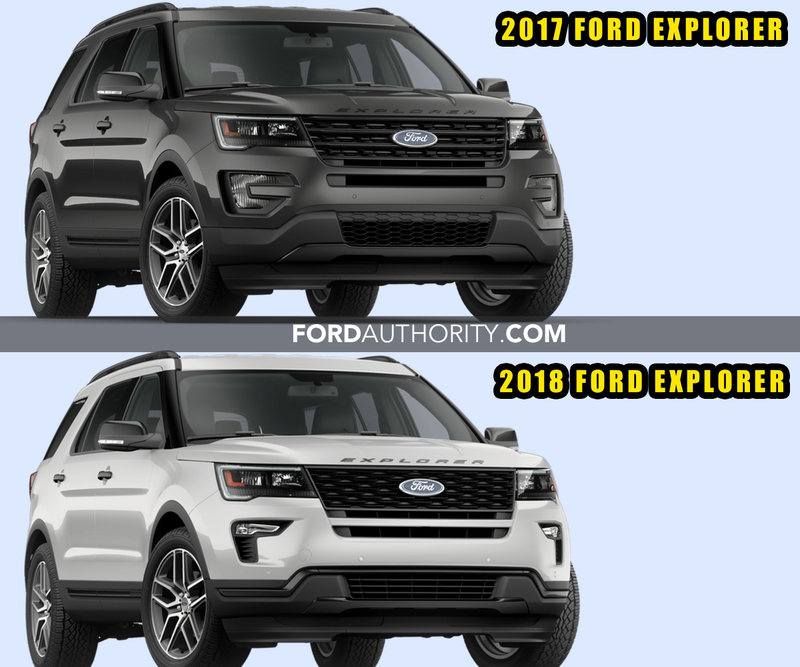 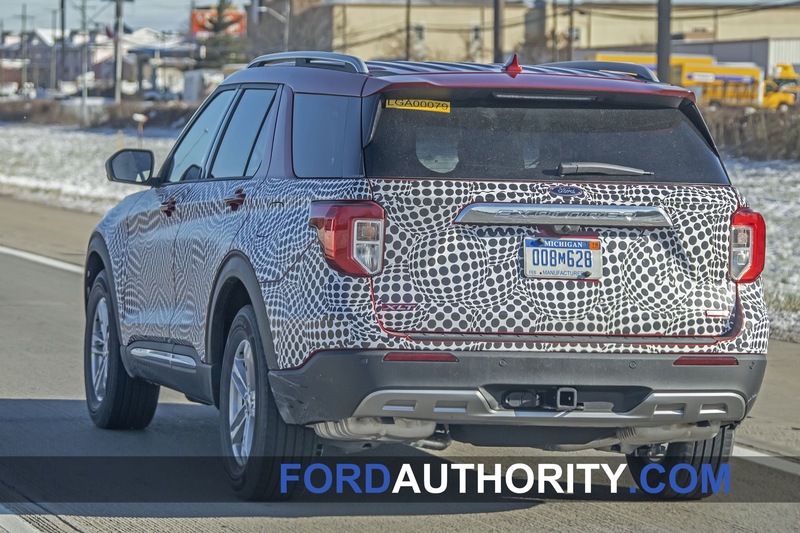 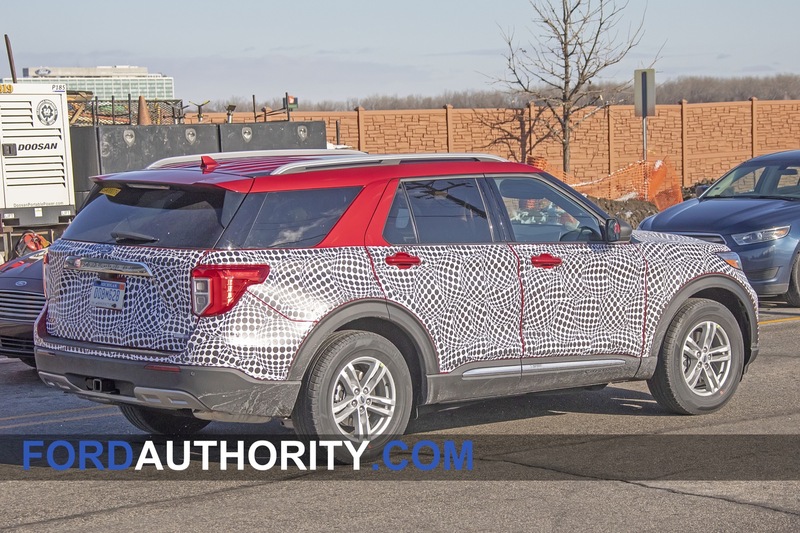 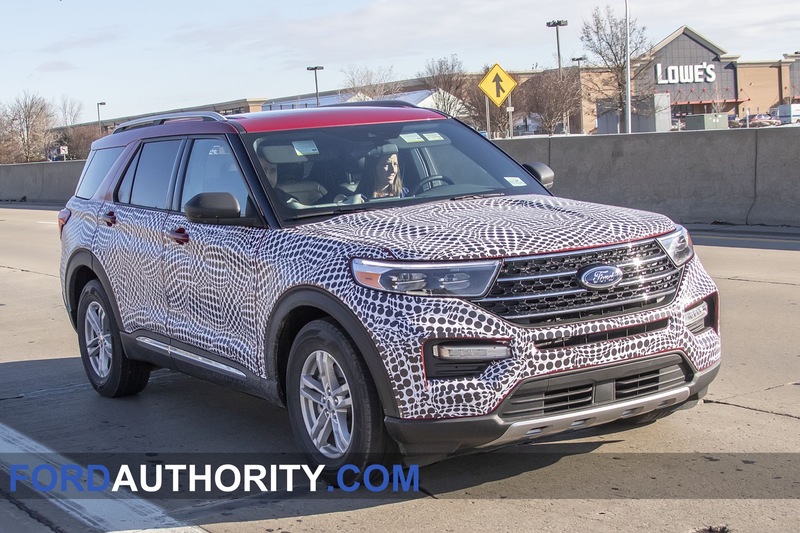 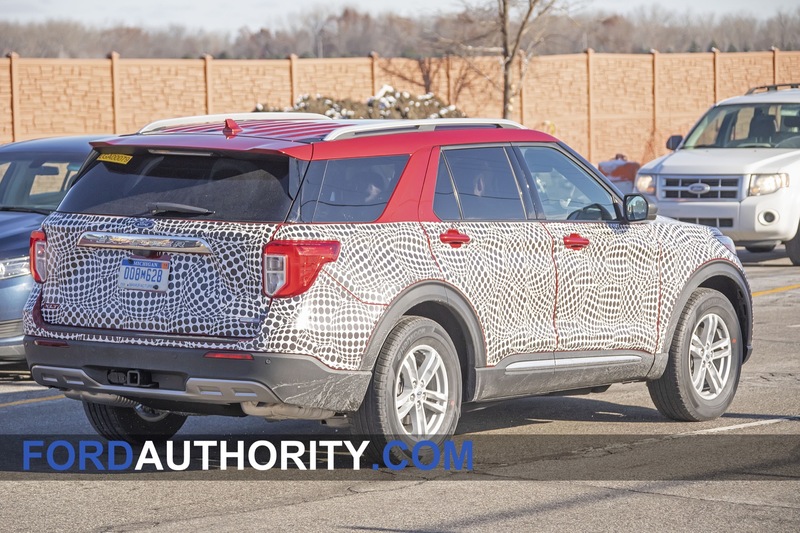 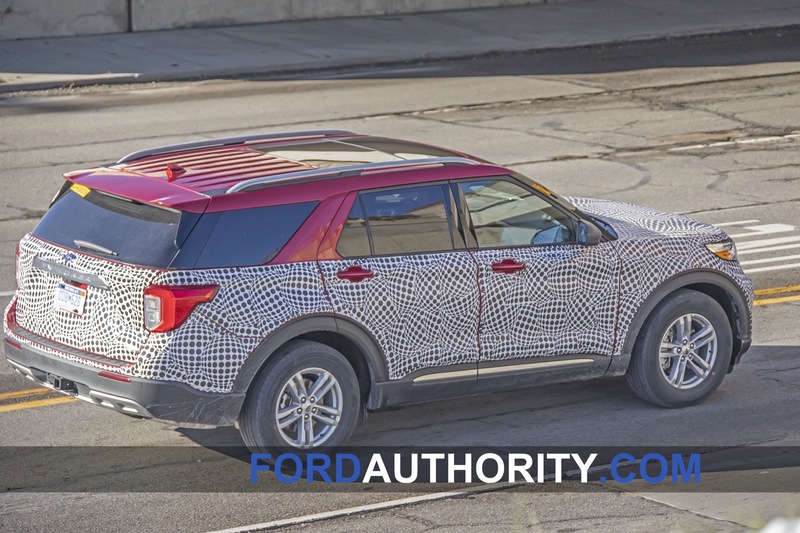 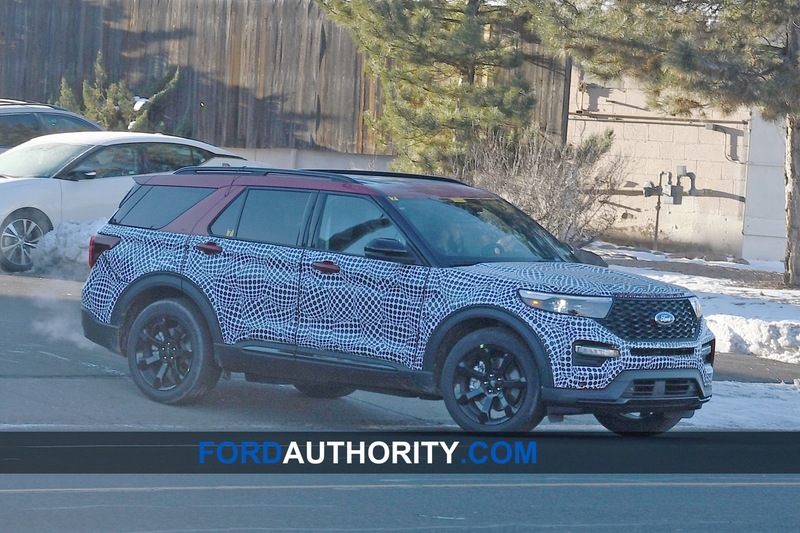 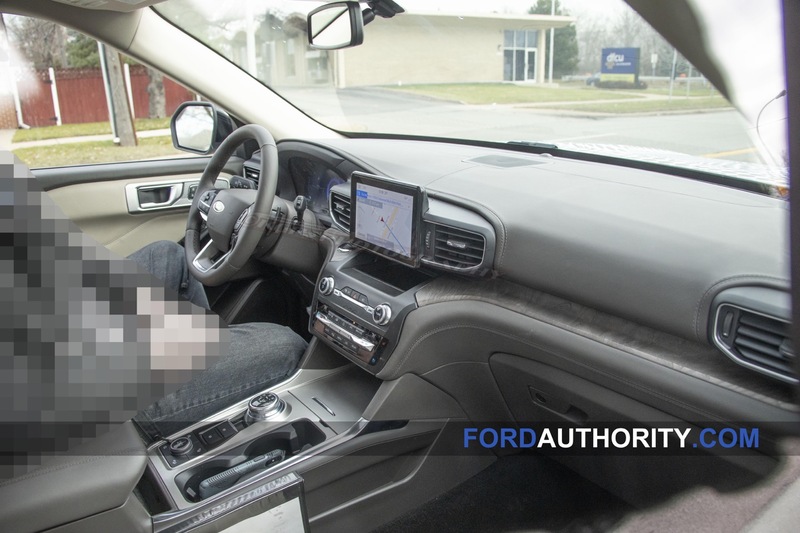 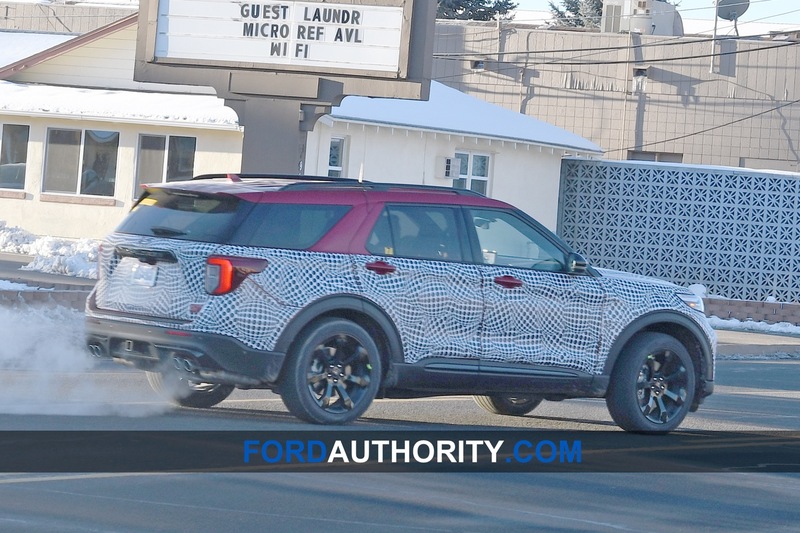 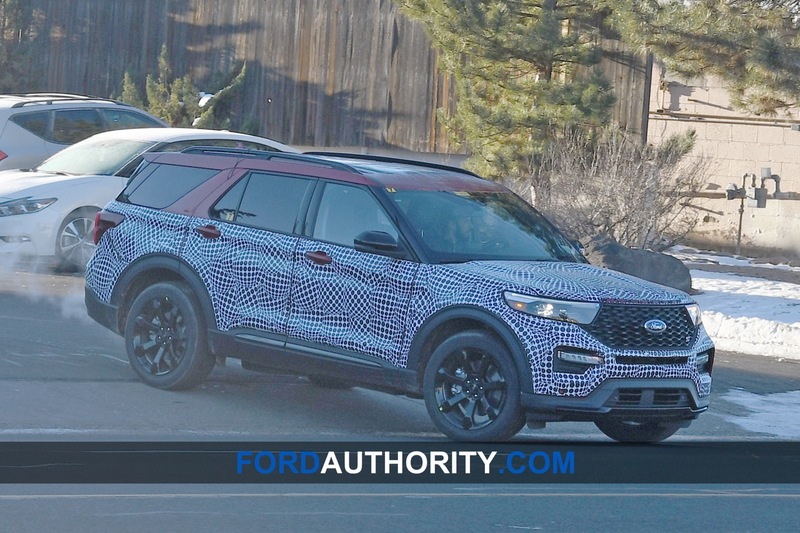 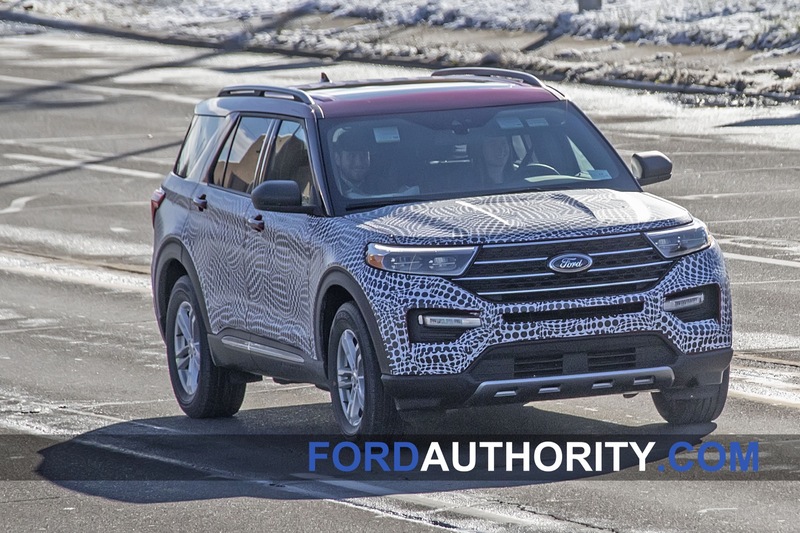 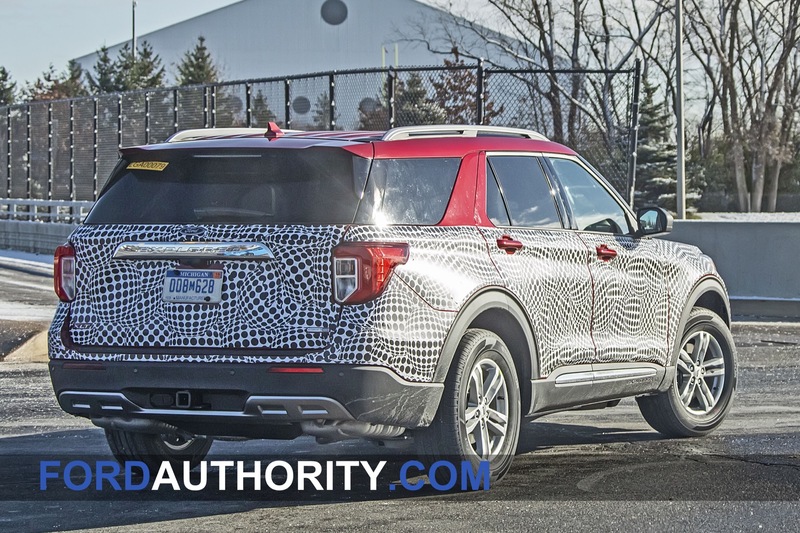 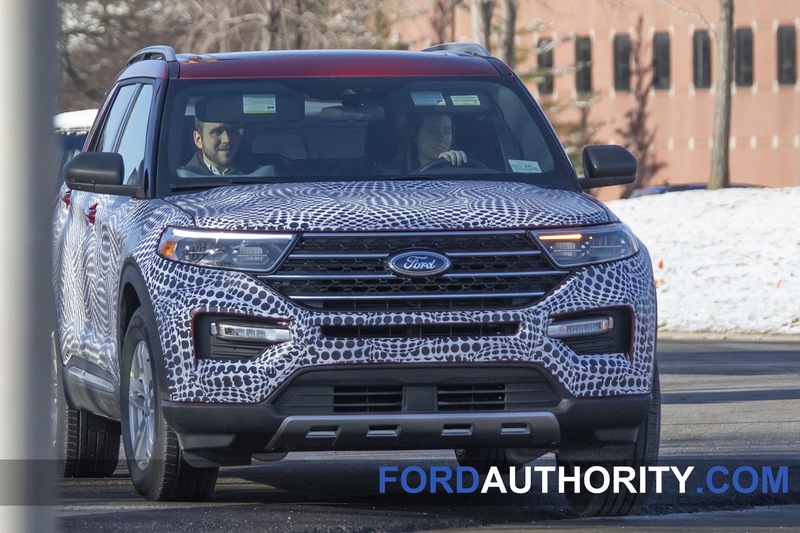 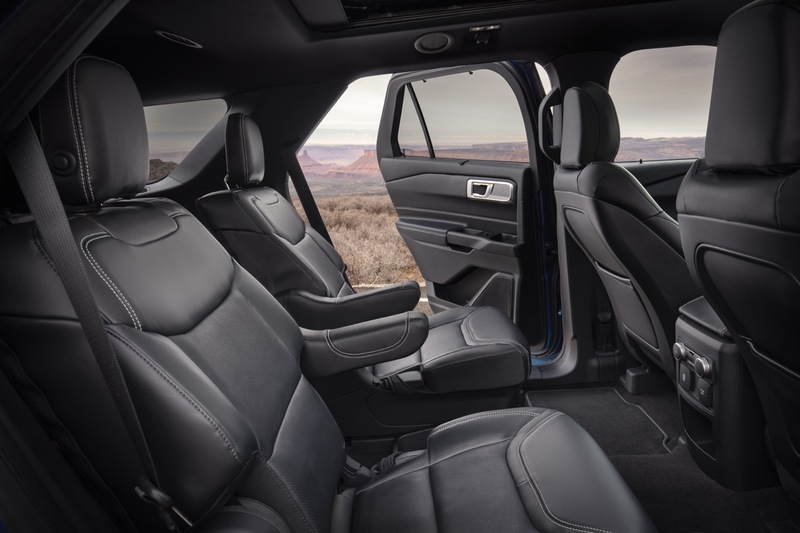 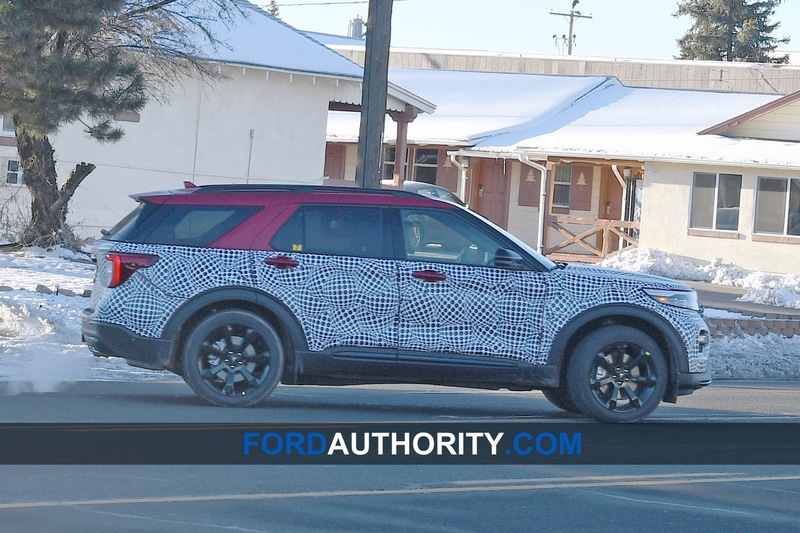 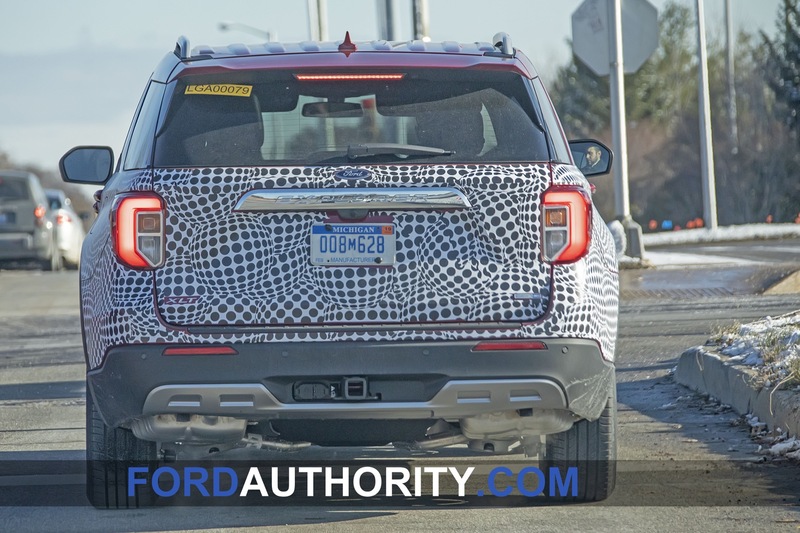 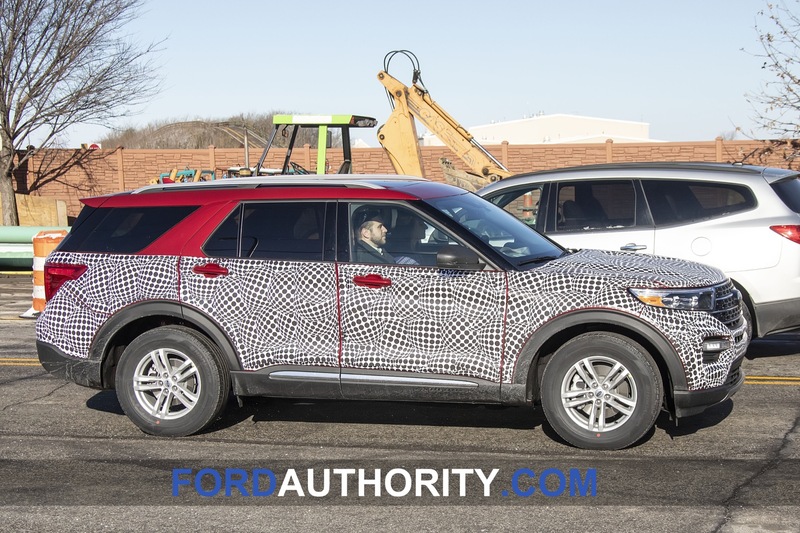 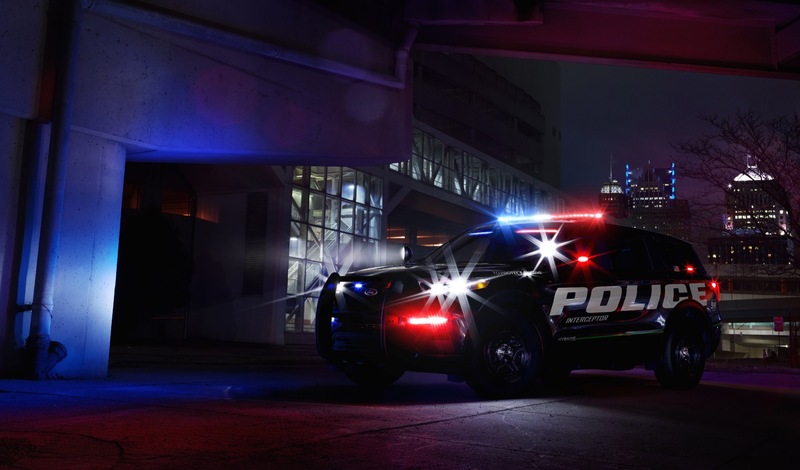 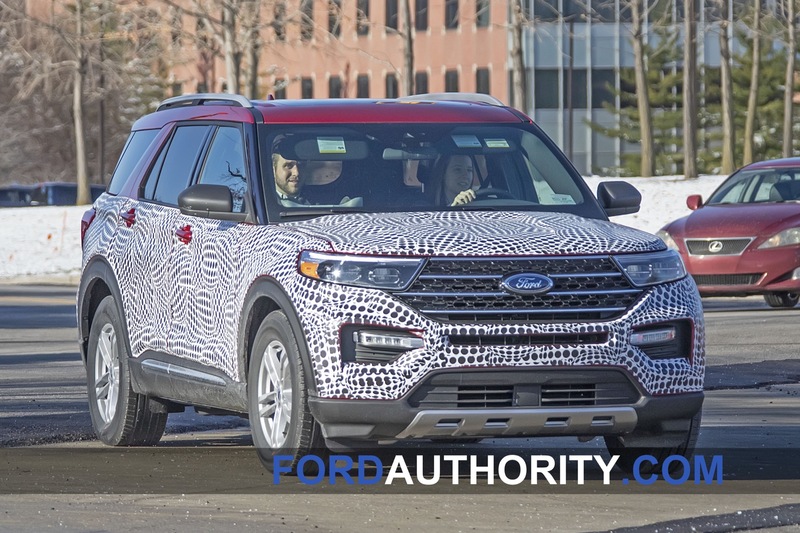 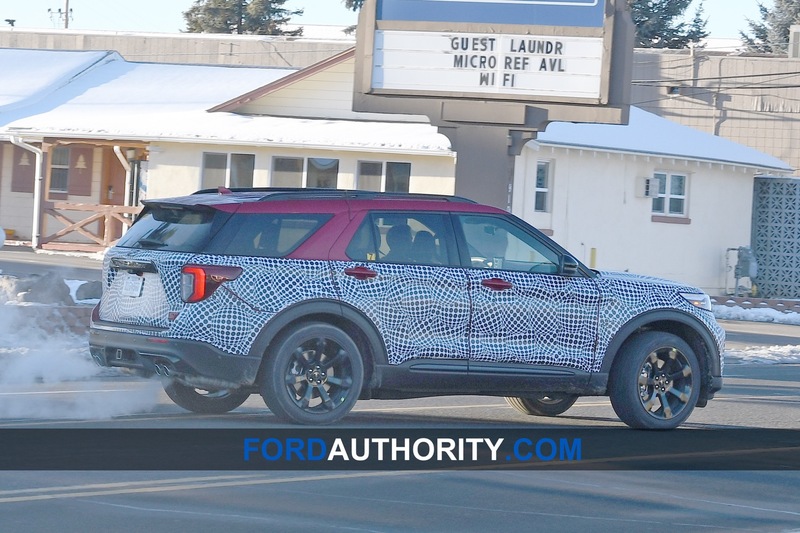 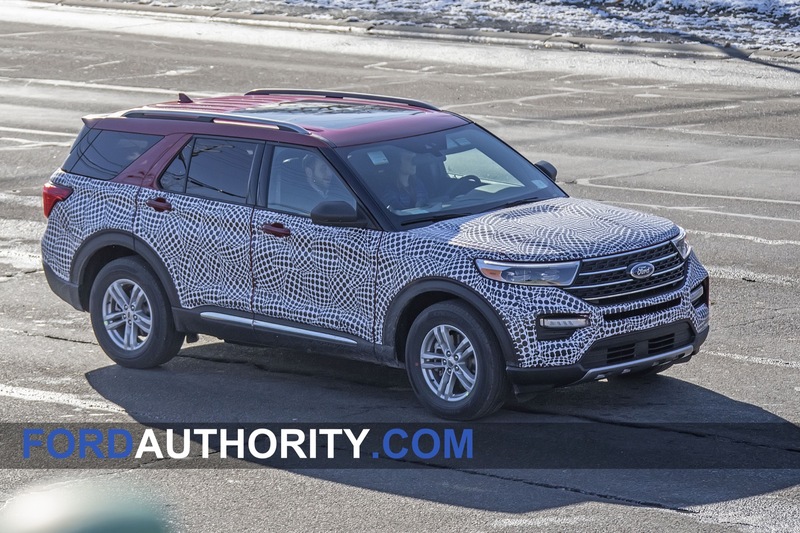 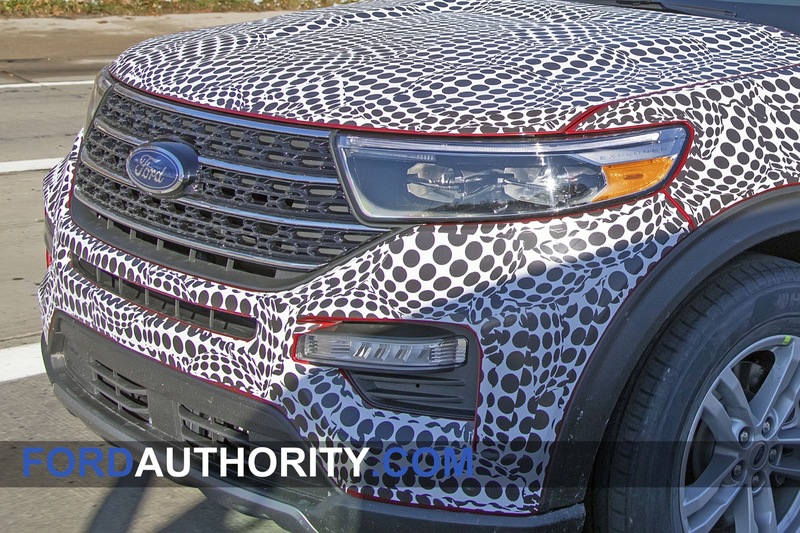 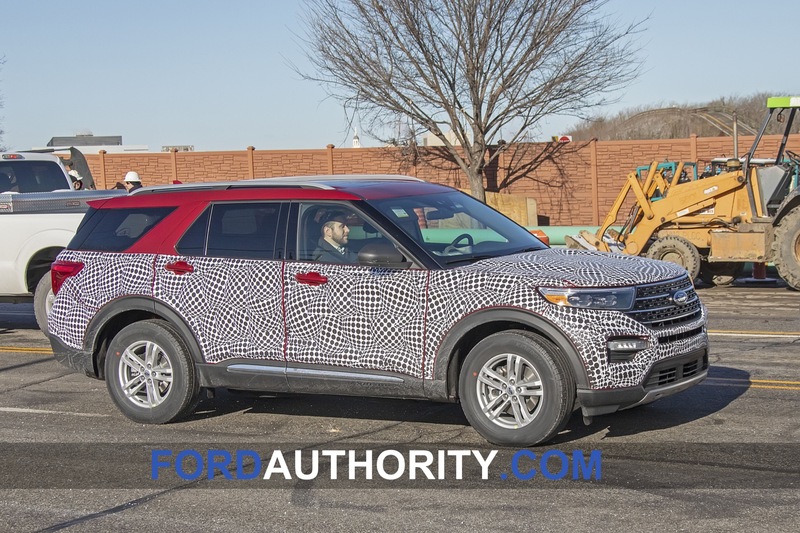 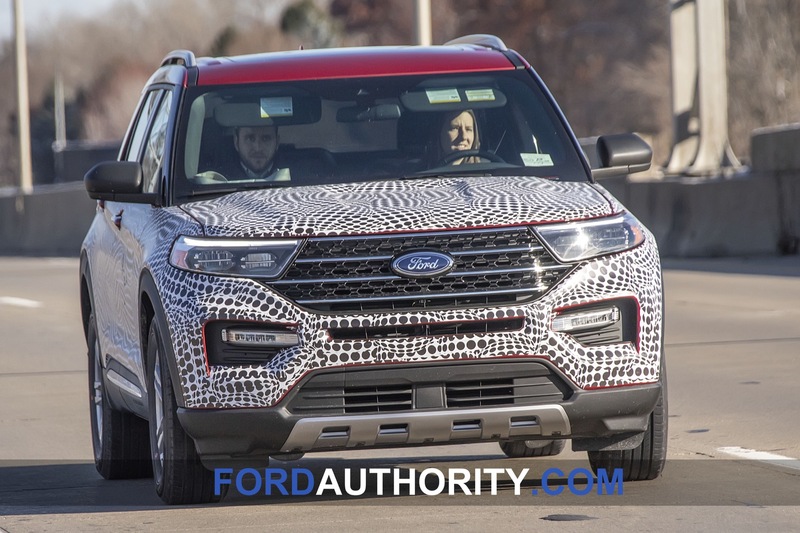 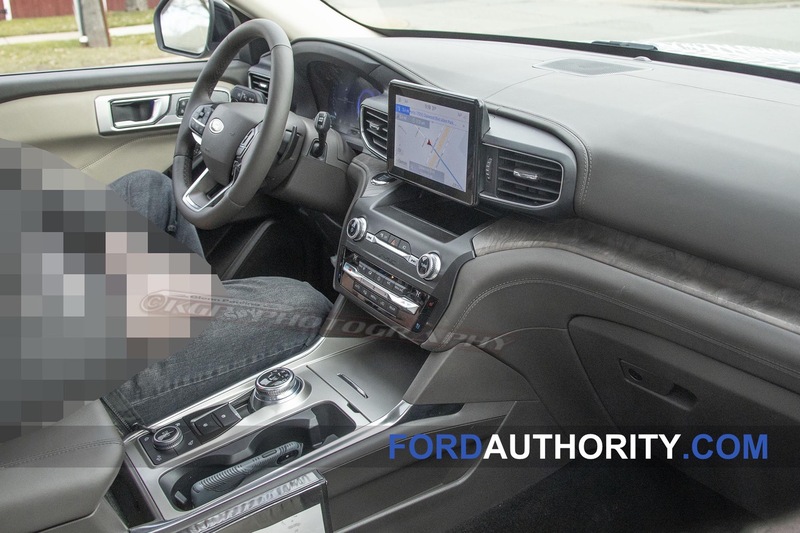 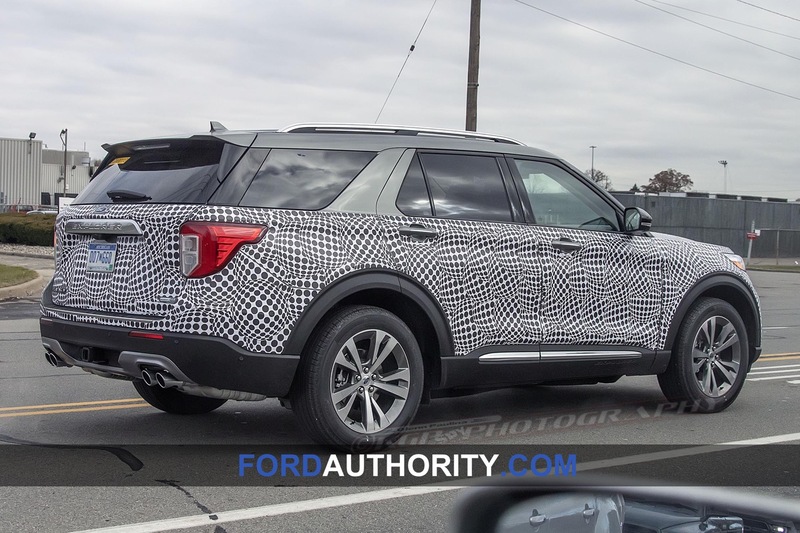 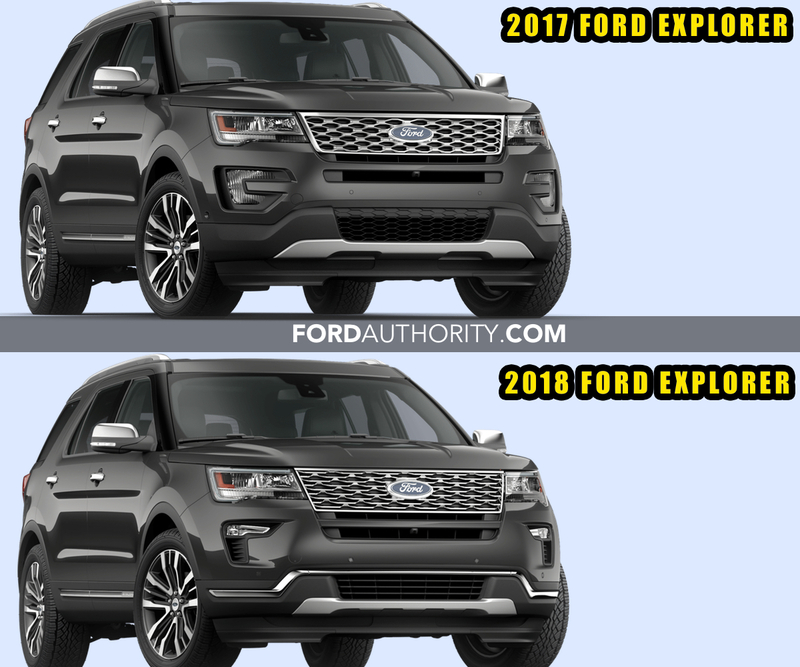 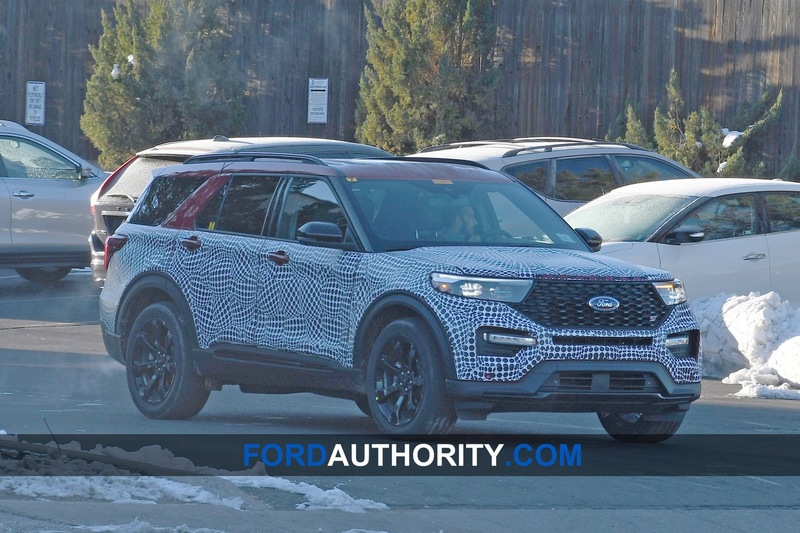 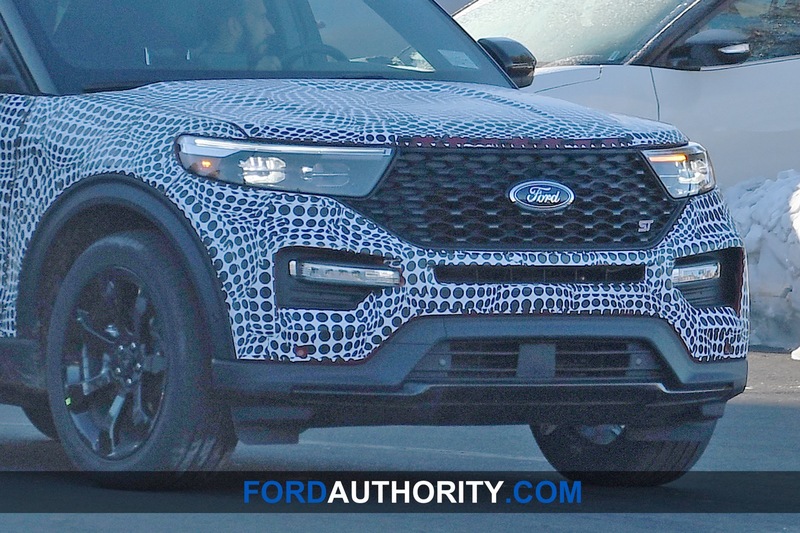 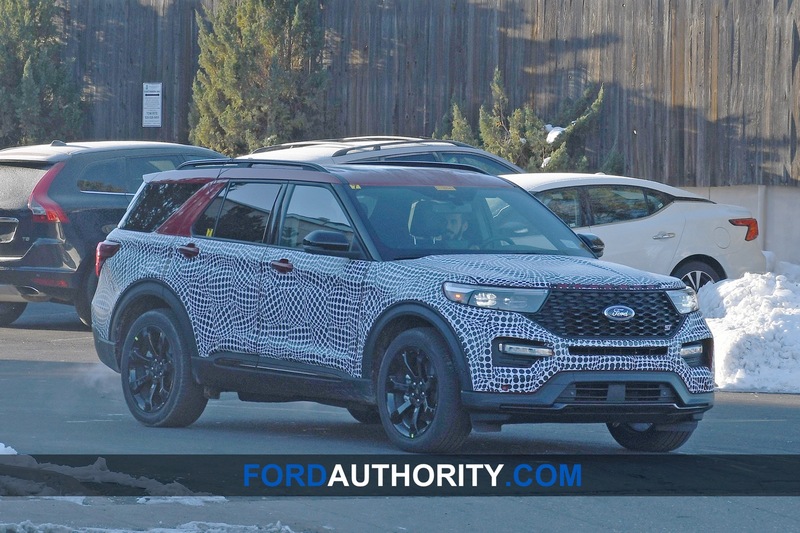 As we mentioned previously, Ford is gearing up to replace the current model with the all-new, 2020 Explorer. 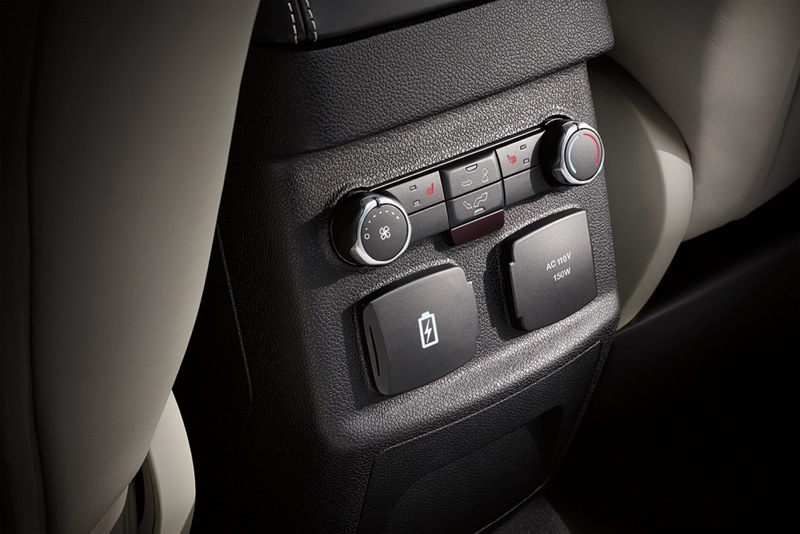 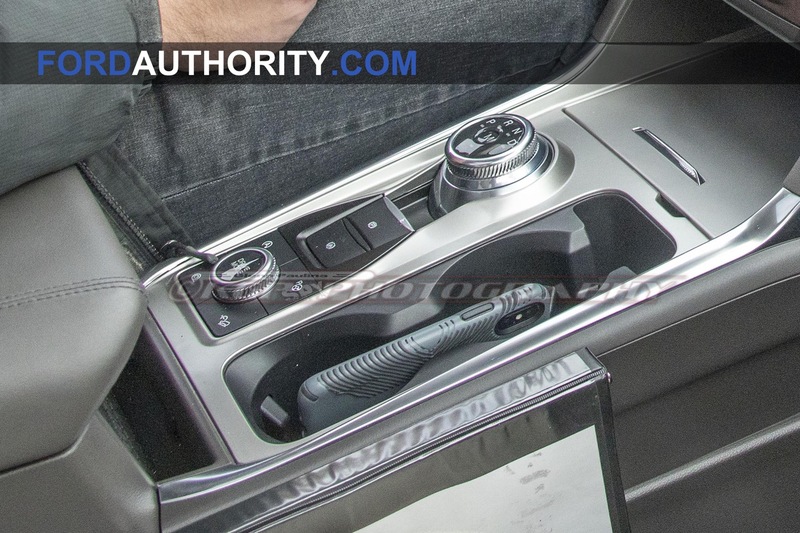 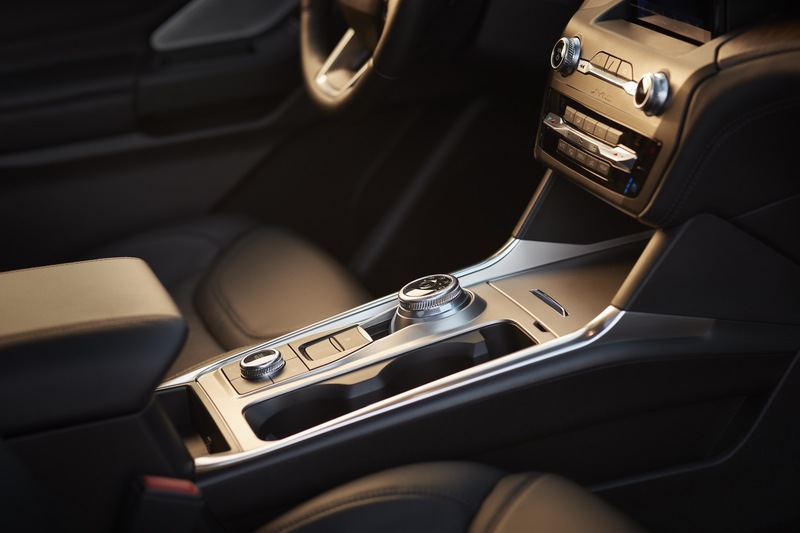 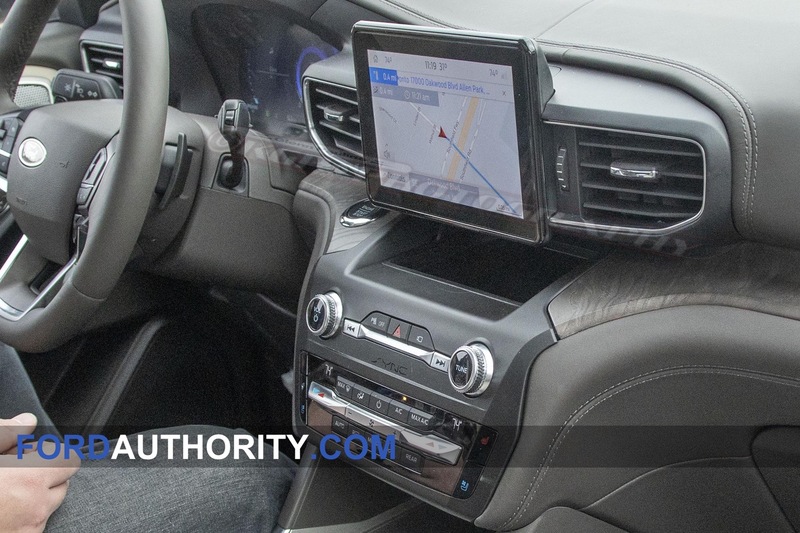 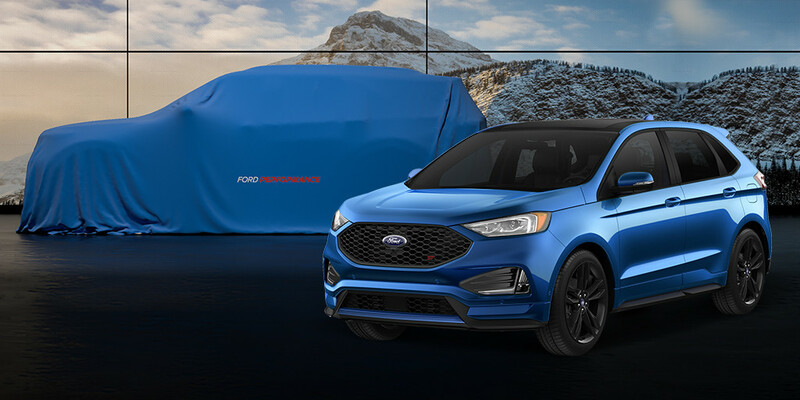 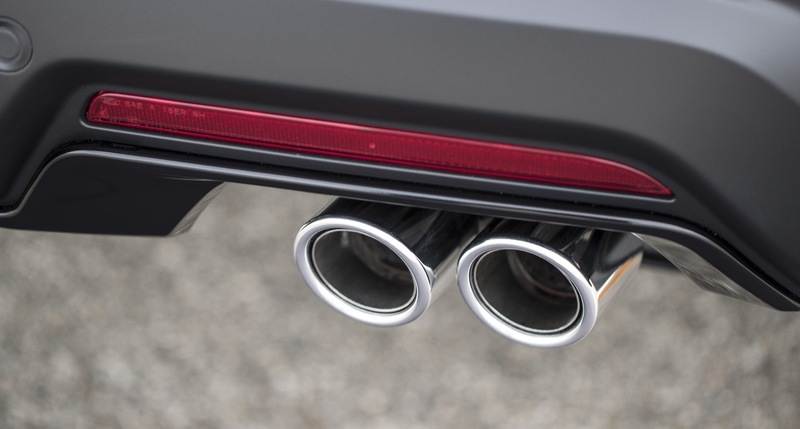 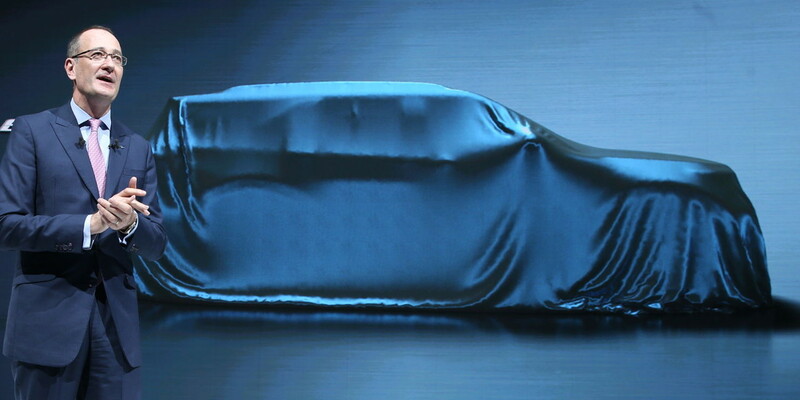 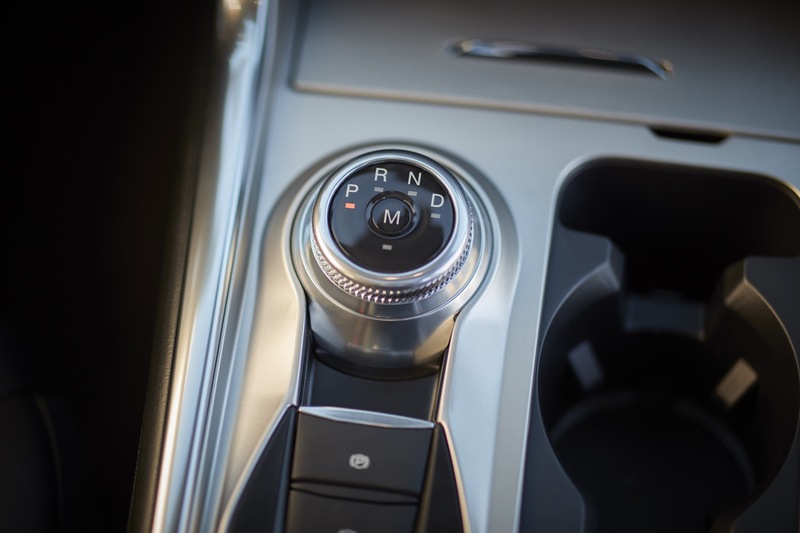 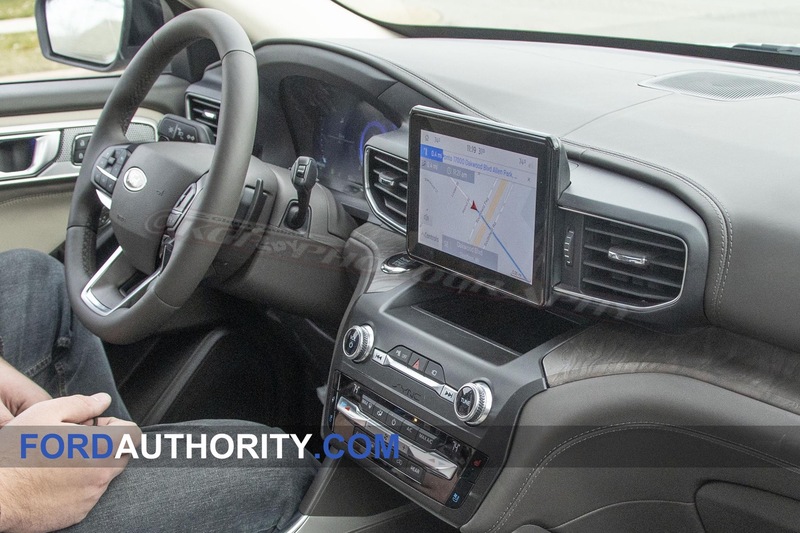 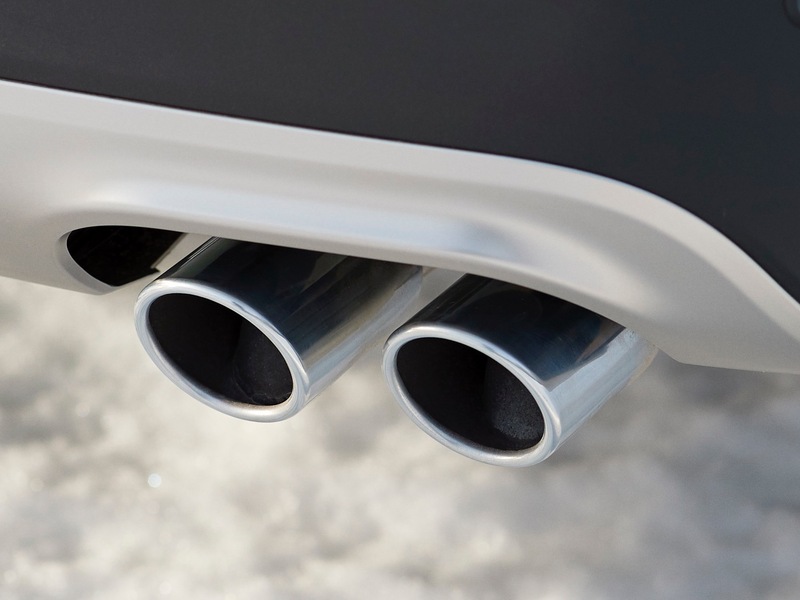 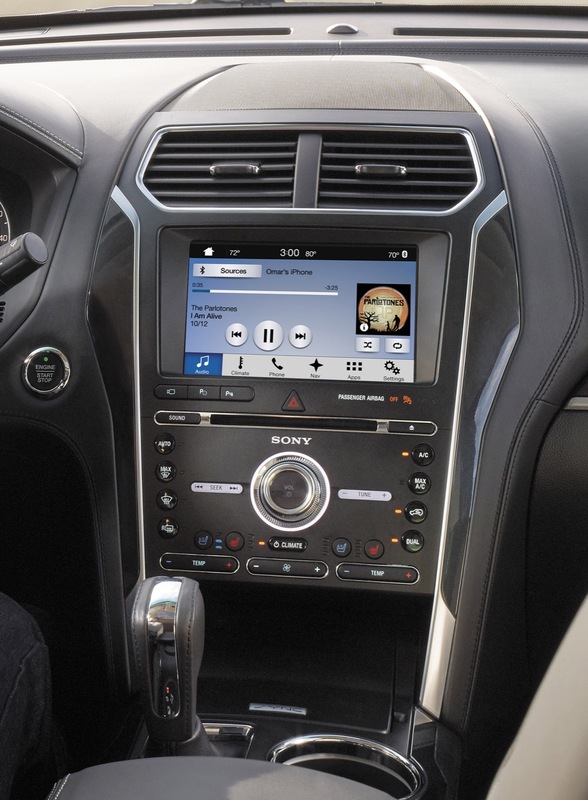 As such, we believe that the increase in this Ford discount could also be a way to incentivize sales of the current model for customers who might be holding out for the next-gen vehicle.